 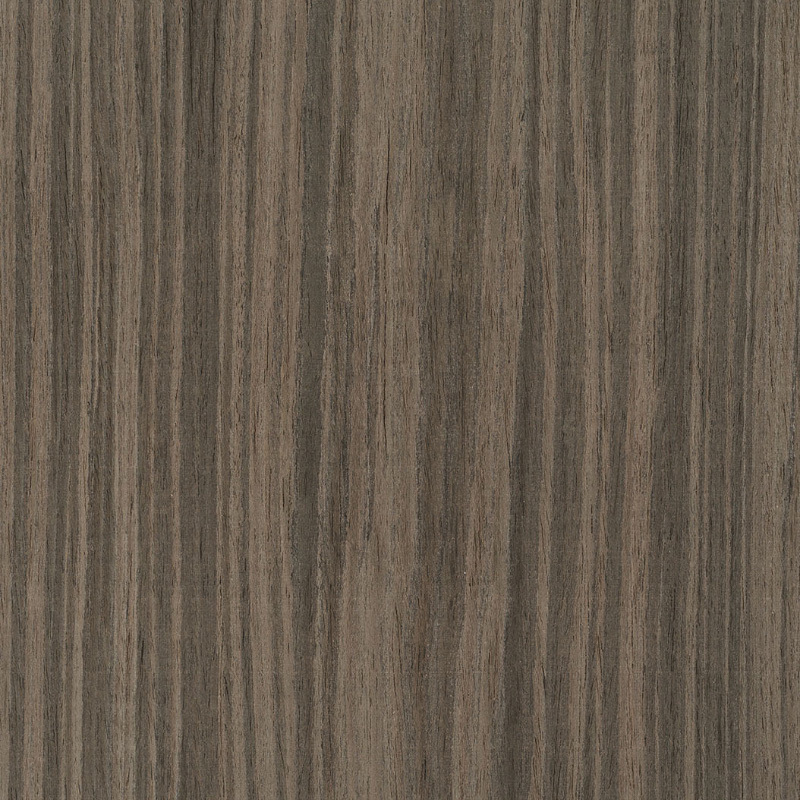 D&R Henderson Lengo Recon Veneers, sourced from numerous veneer merchants, are made from natural timber veneers that have been peeled, dyed, laminated together and sliced to create matching leaves. 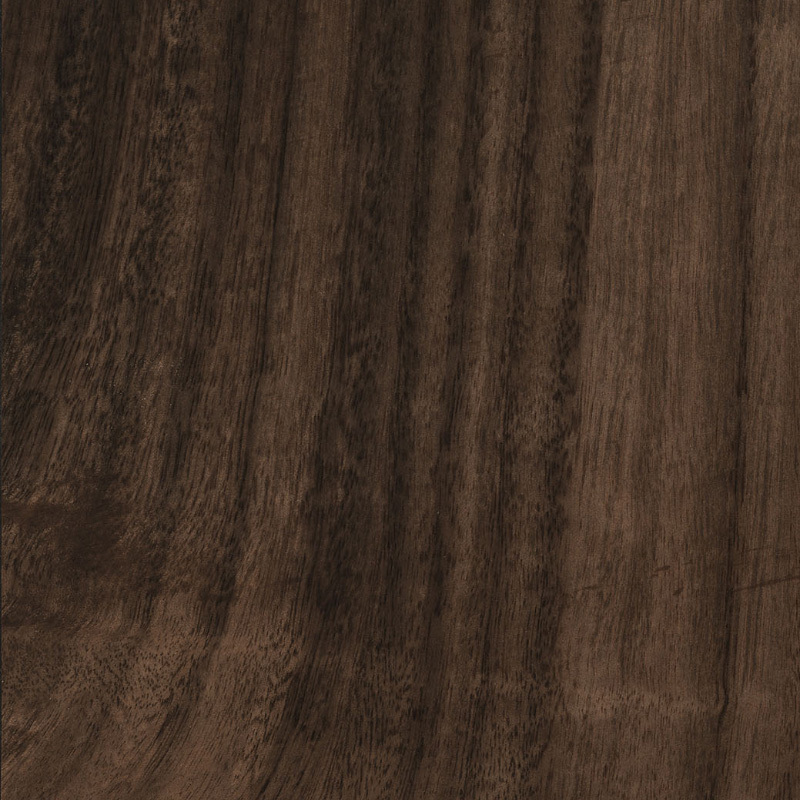 D&R Henderson presents a range of veneers with a beautiful, unfinished surface so you can specify the look and finish you want to create for a unique project. 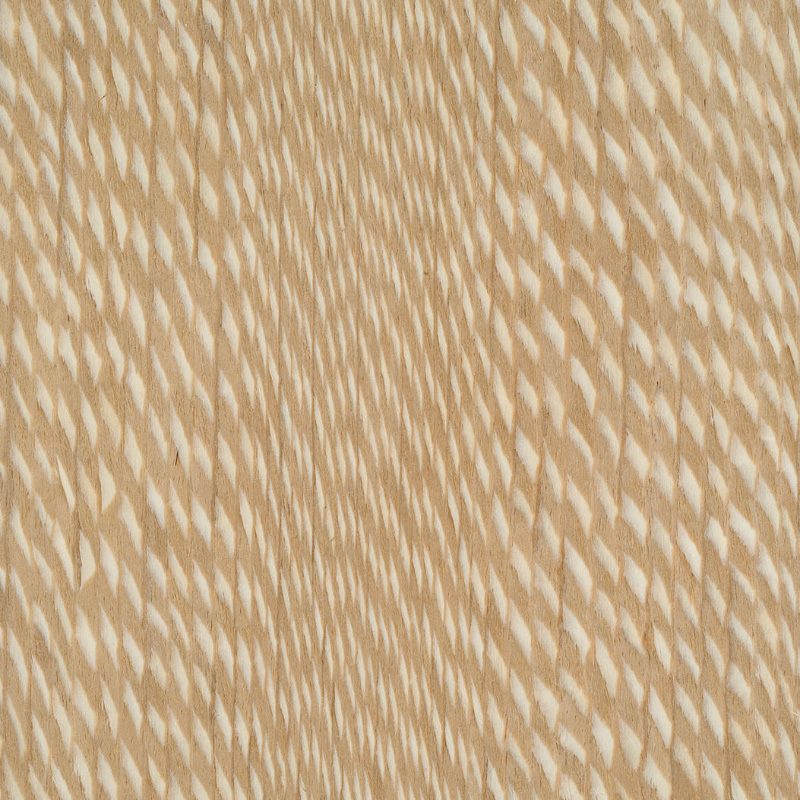 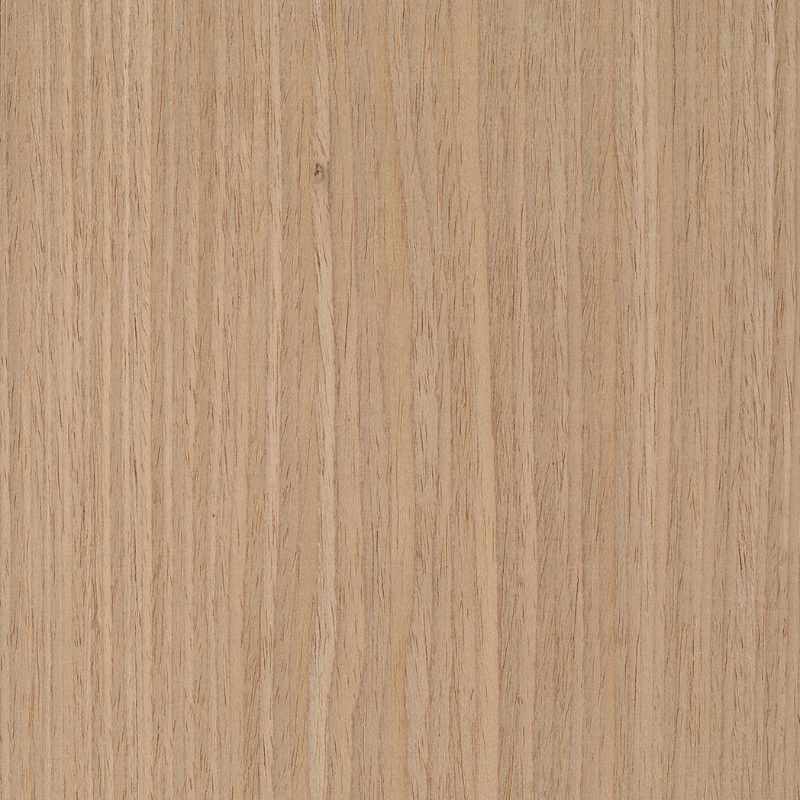 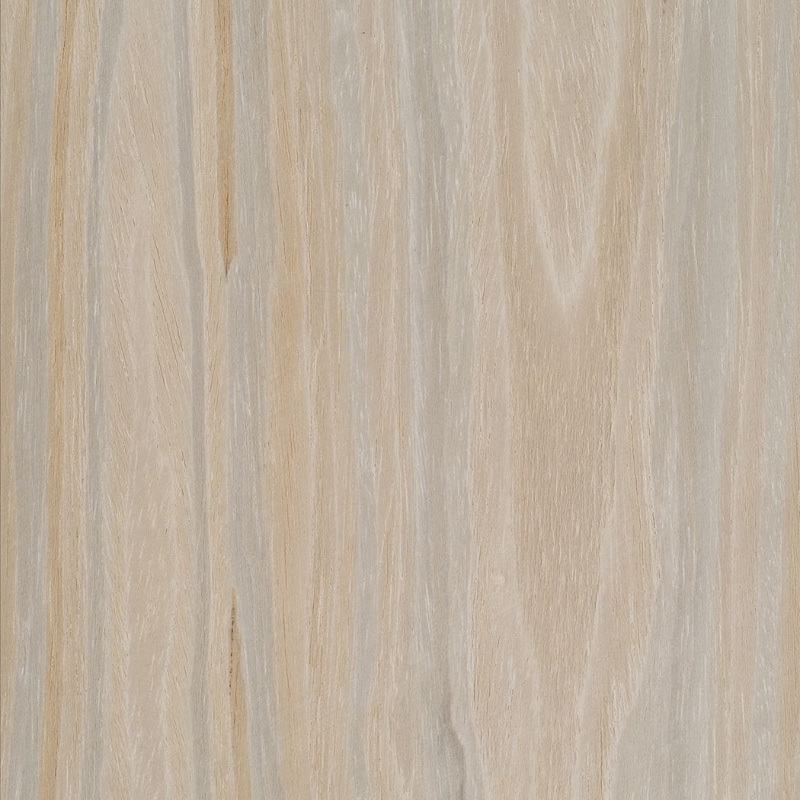 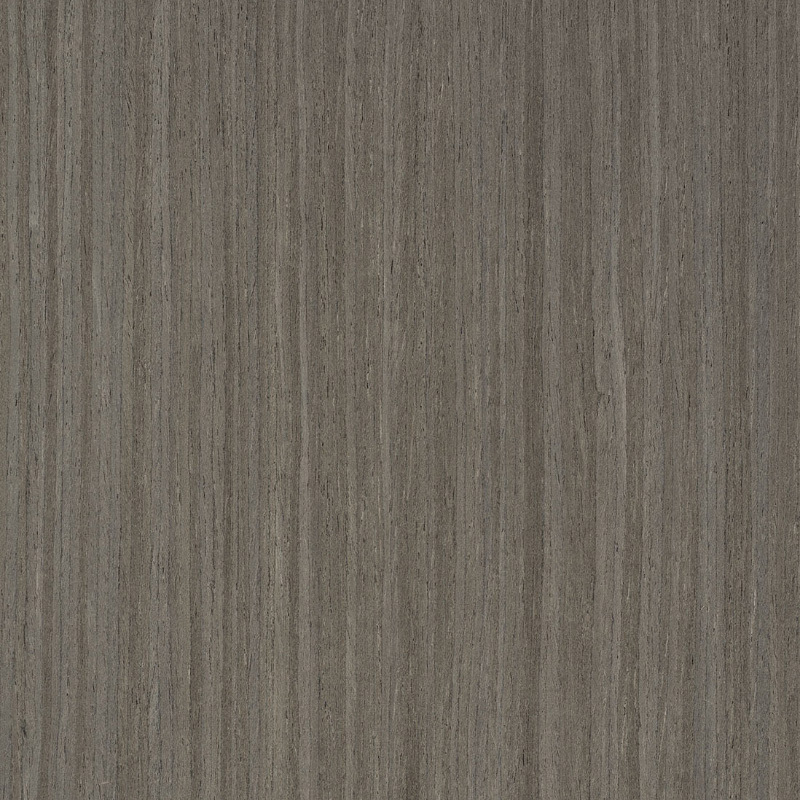 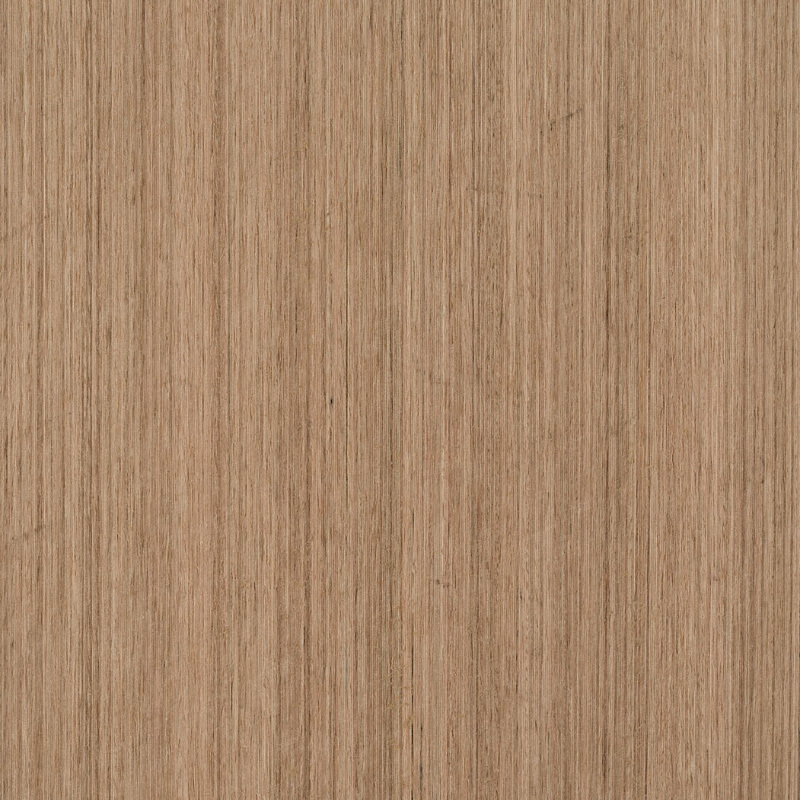 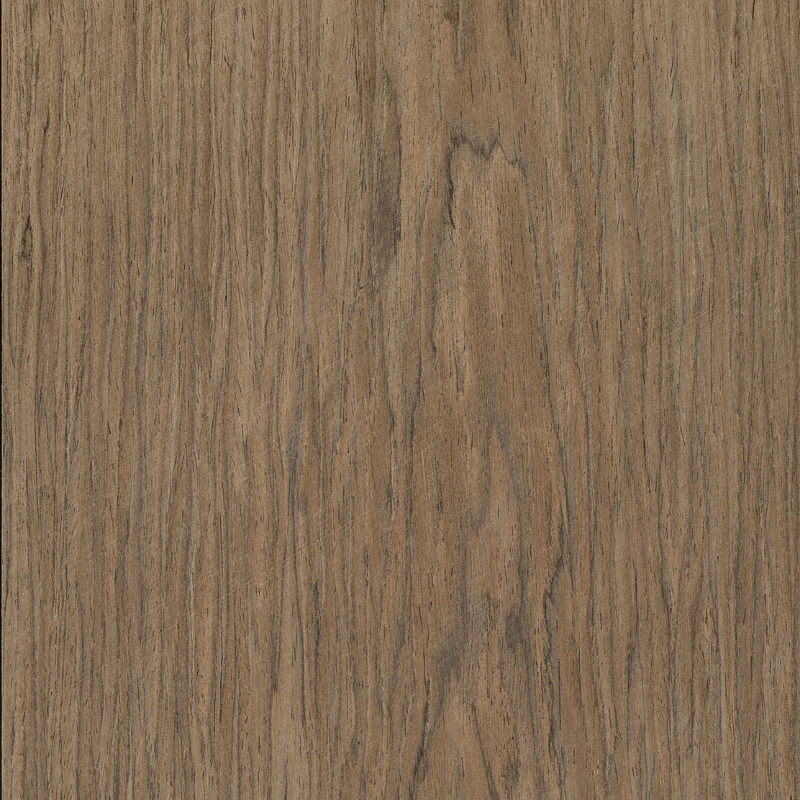 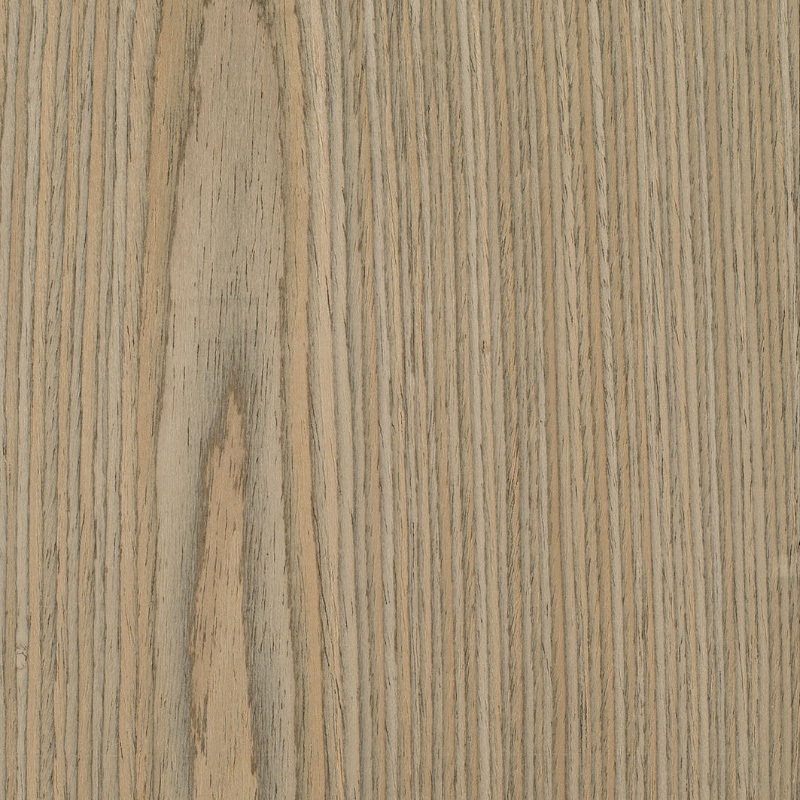 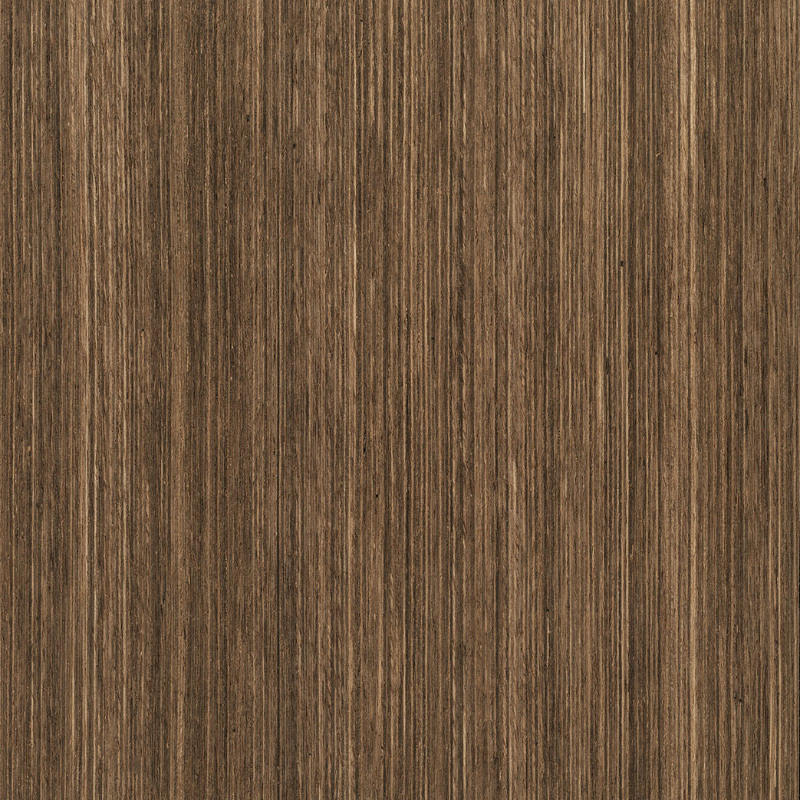 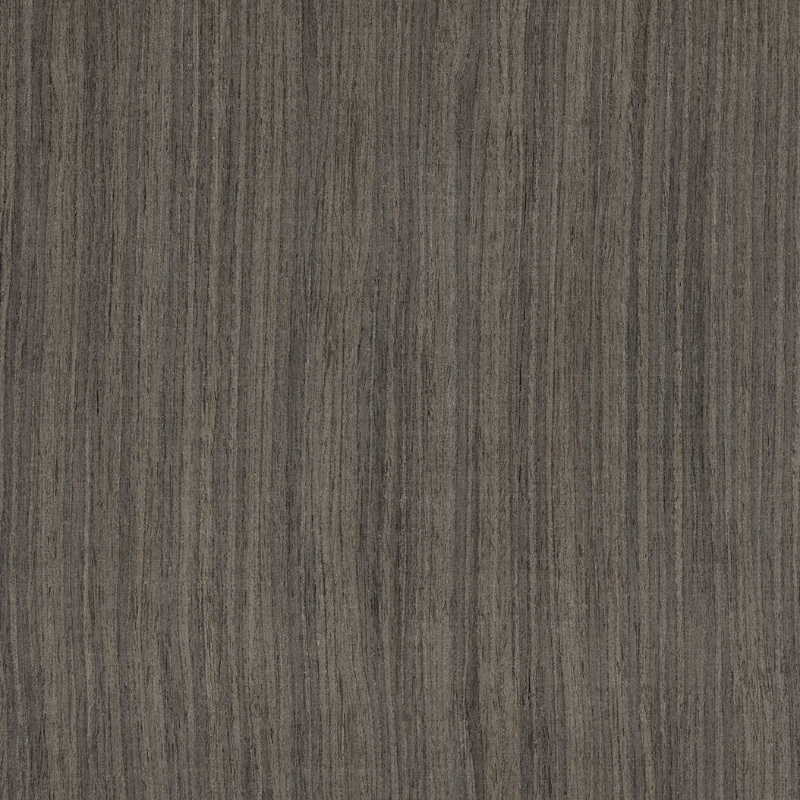 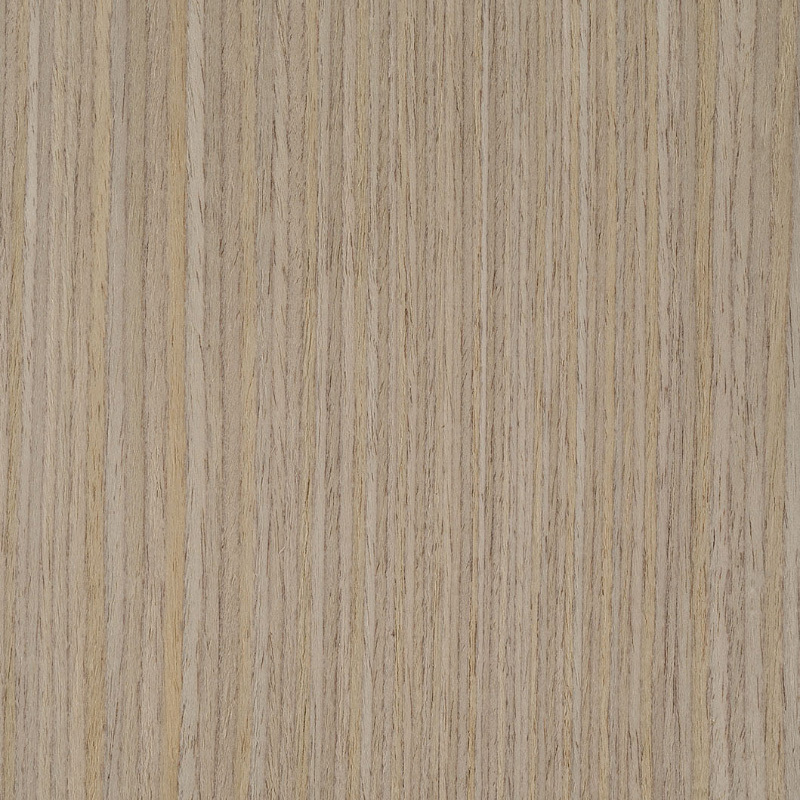 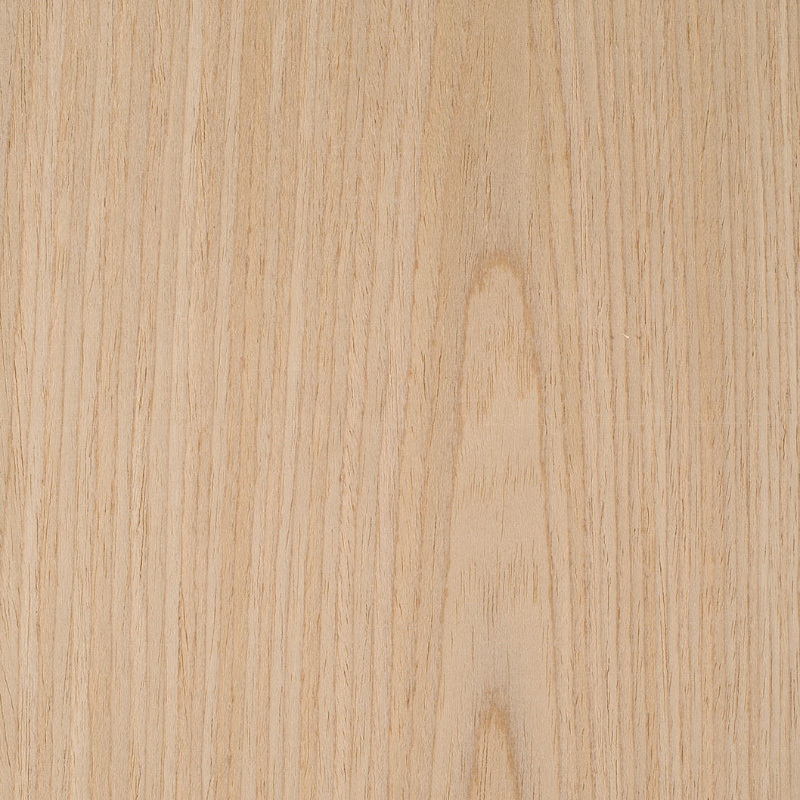 Unfinished matching veneer edging is also available. 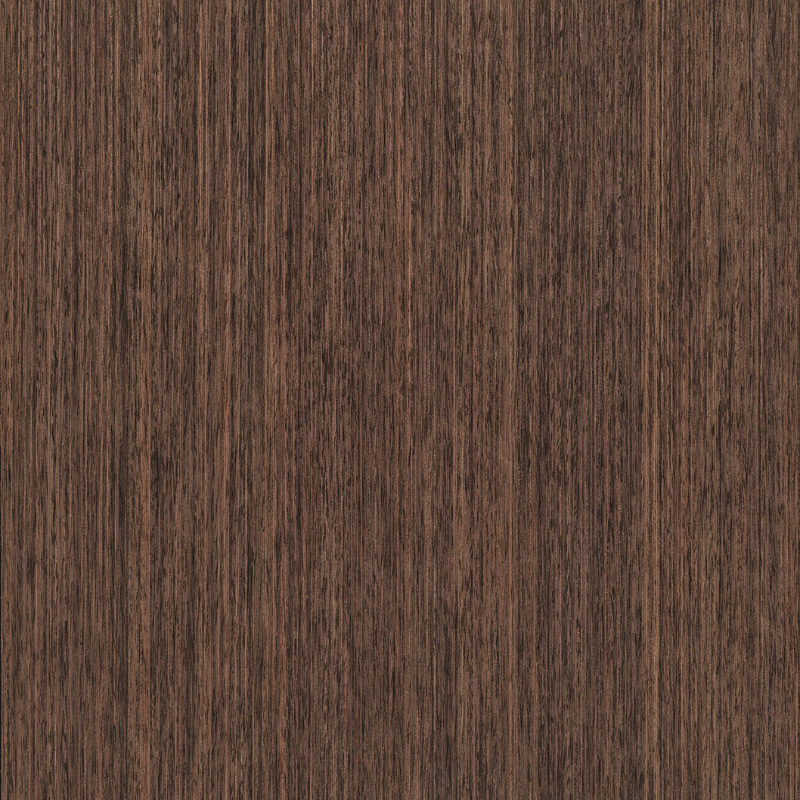 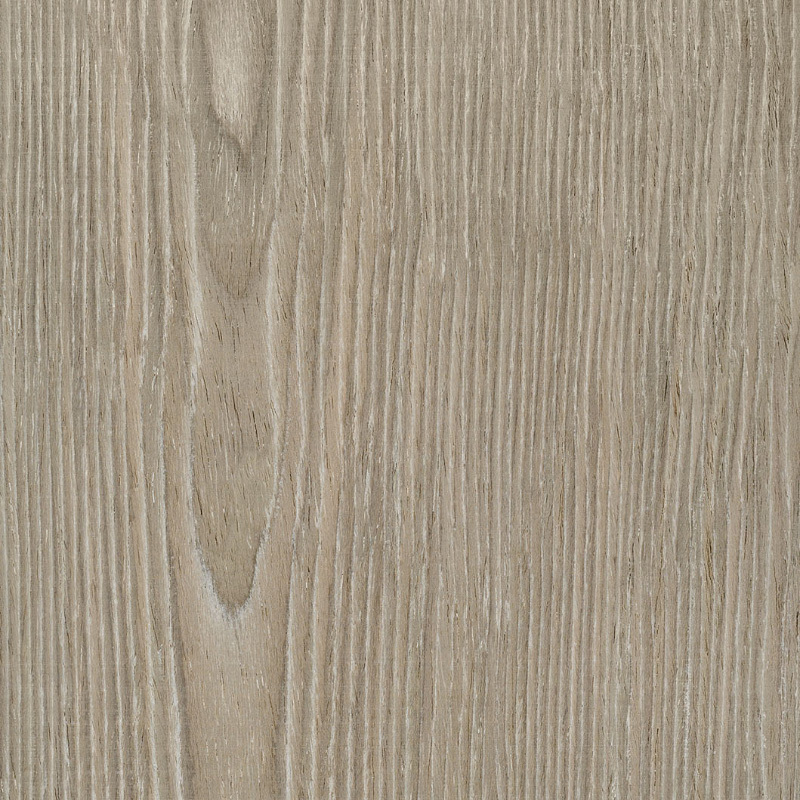 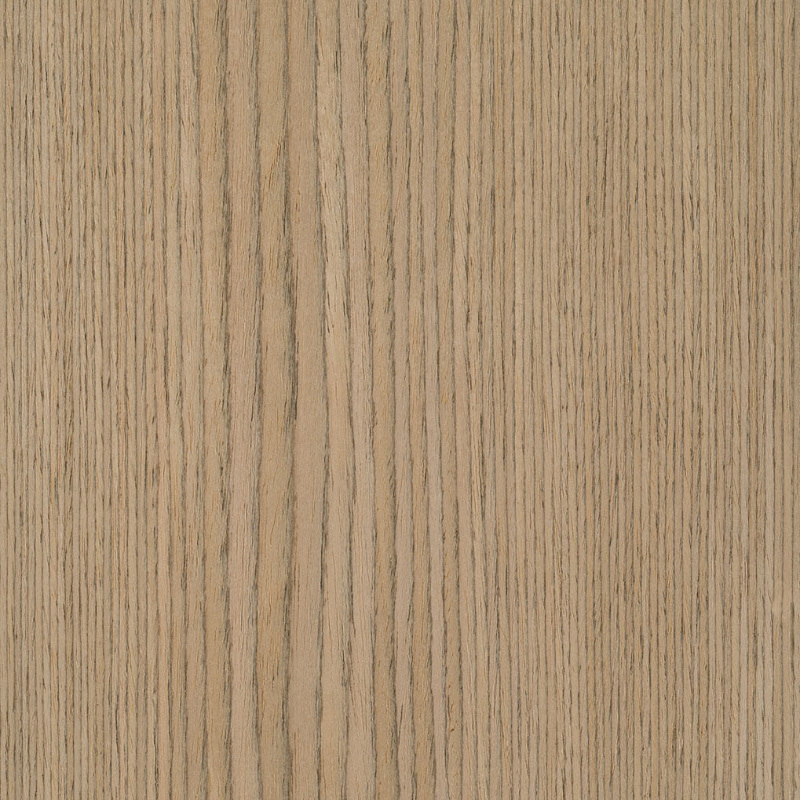 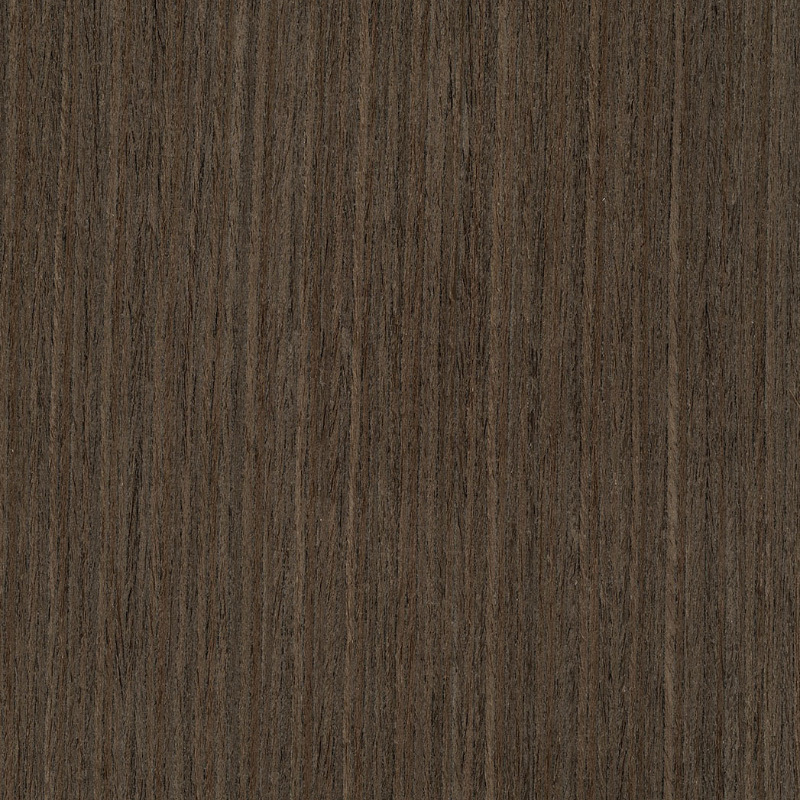 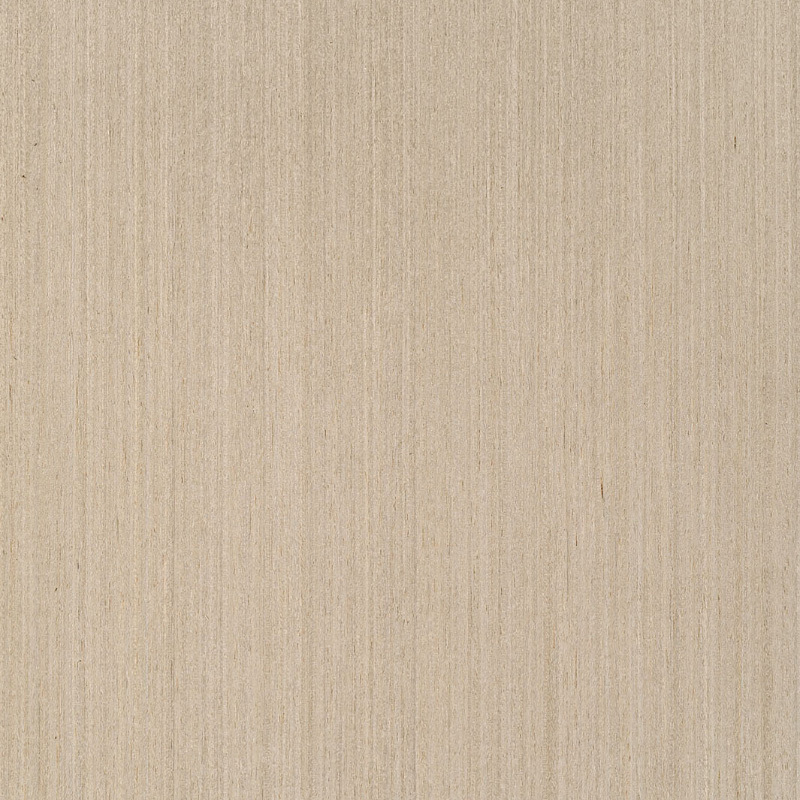 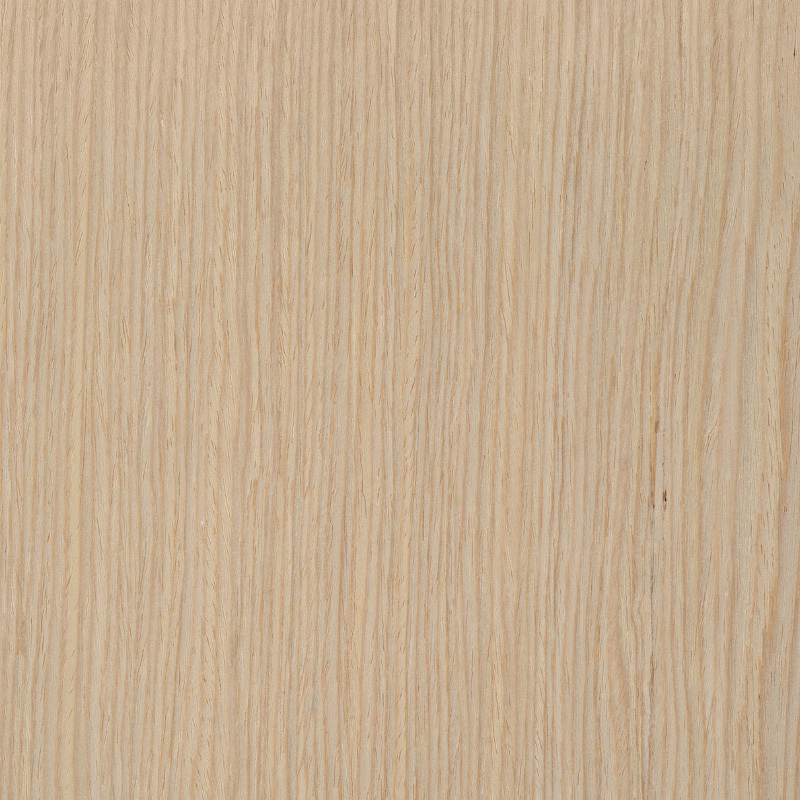 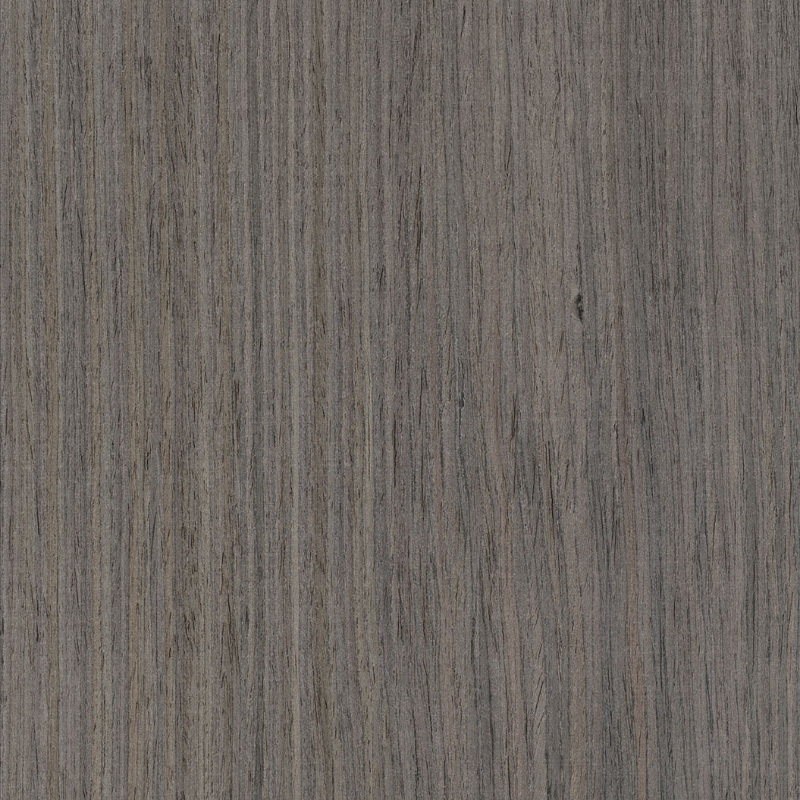 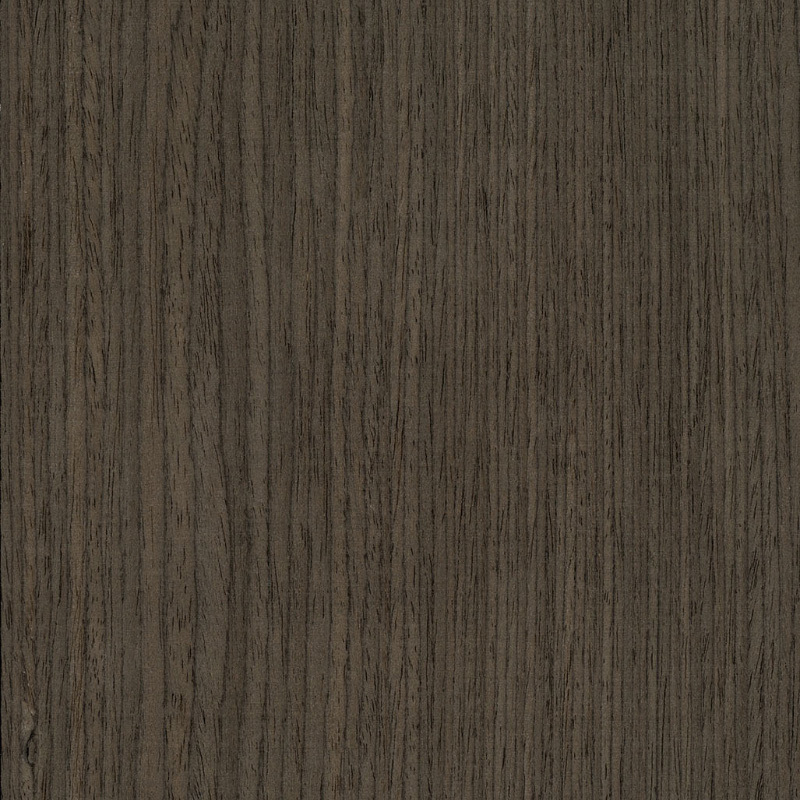 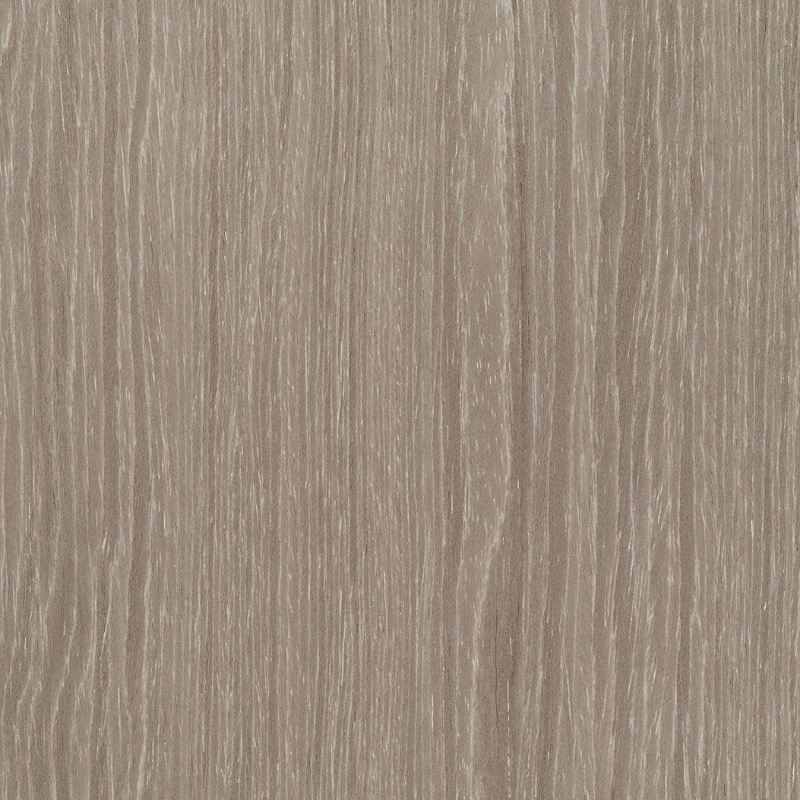 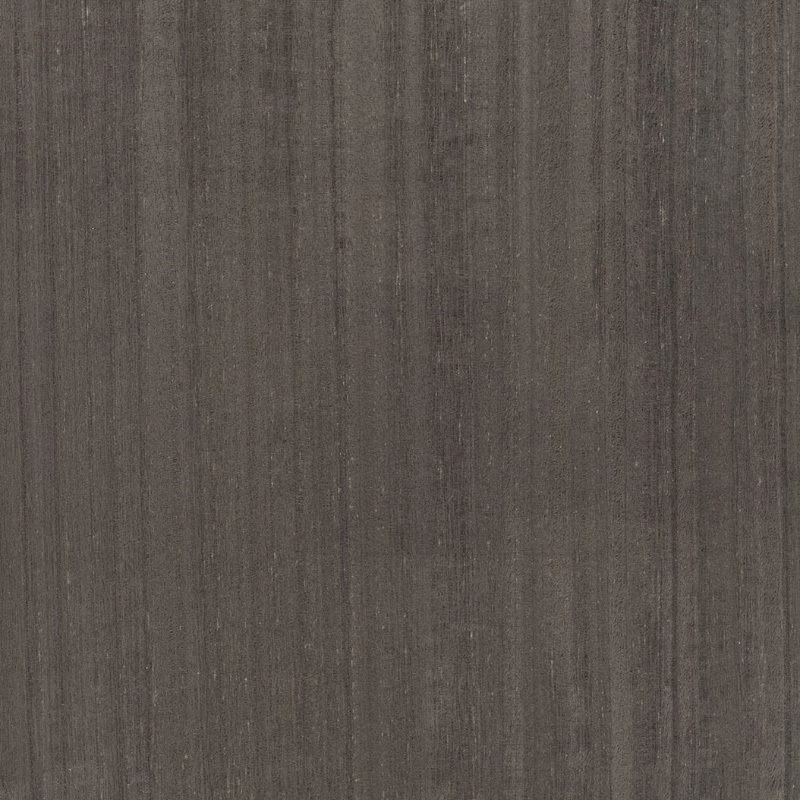 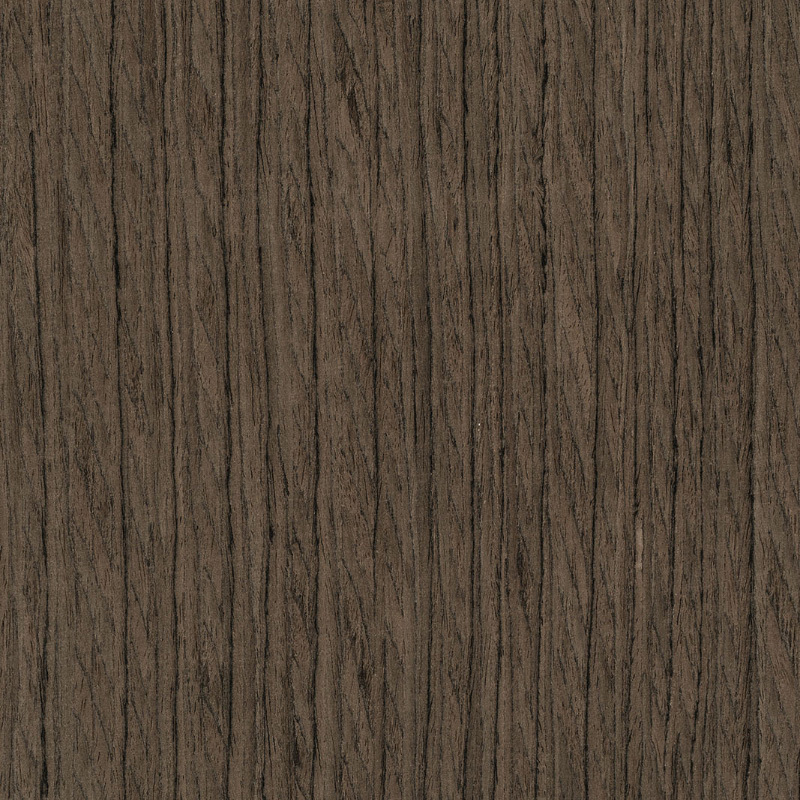 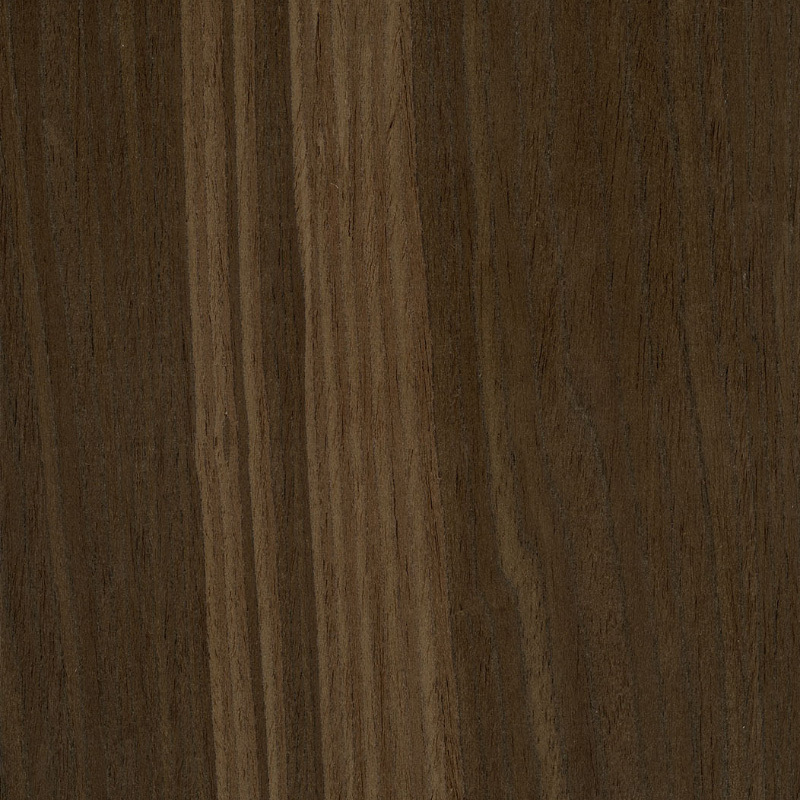 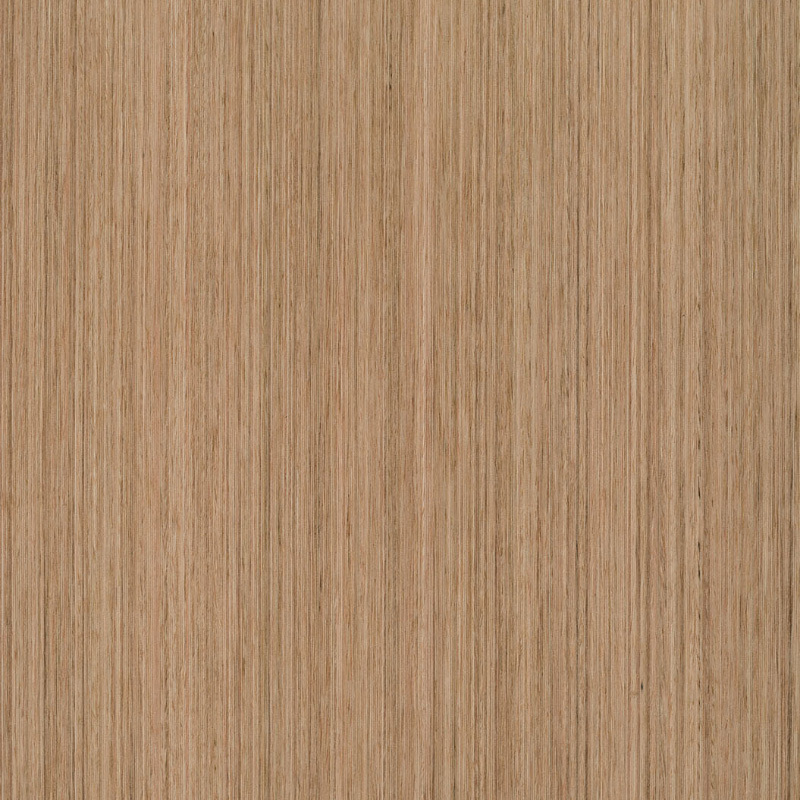 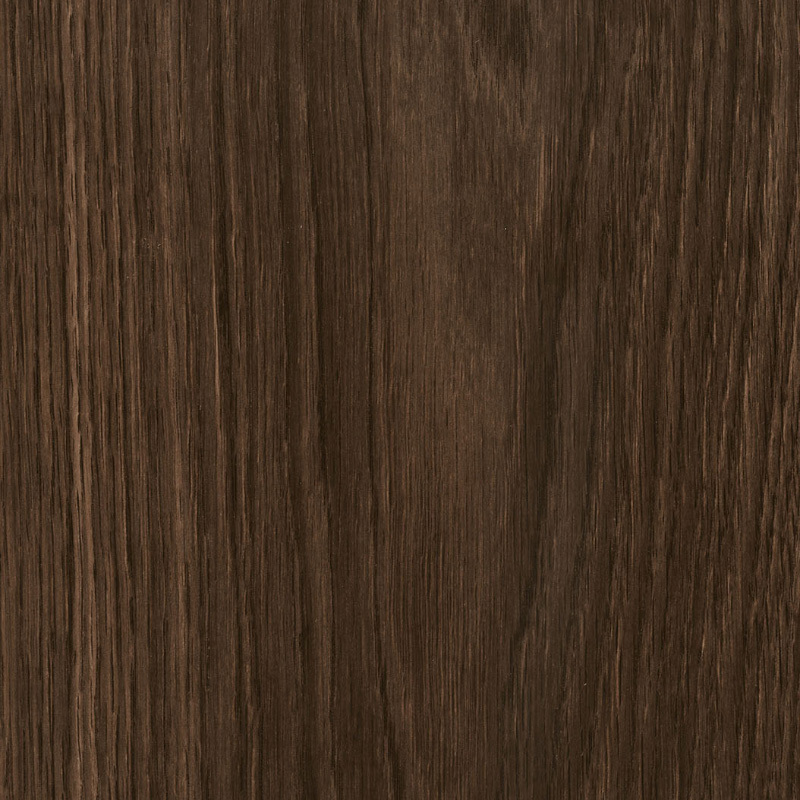 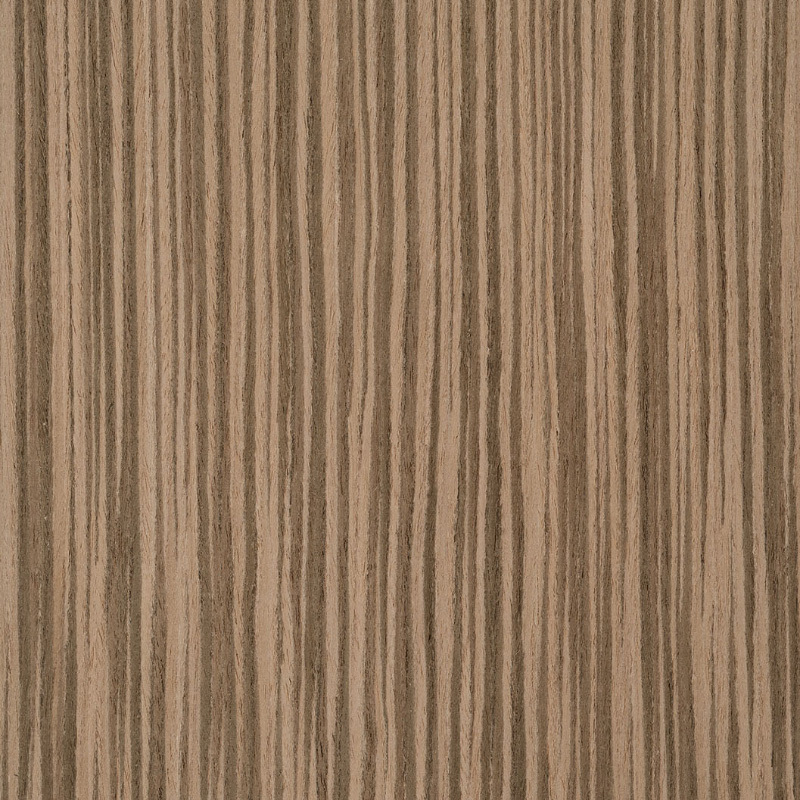 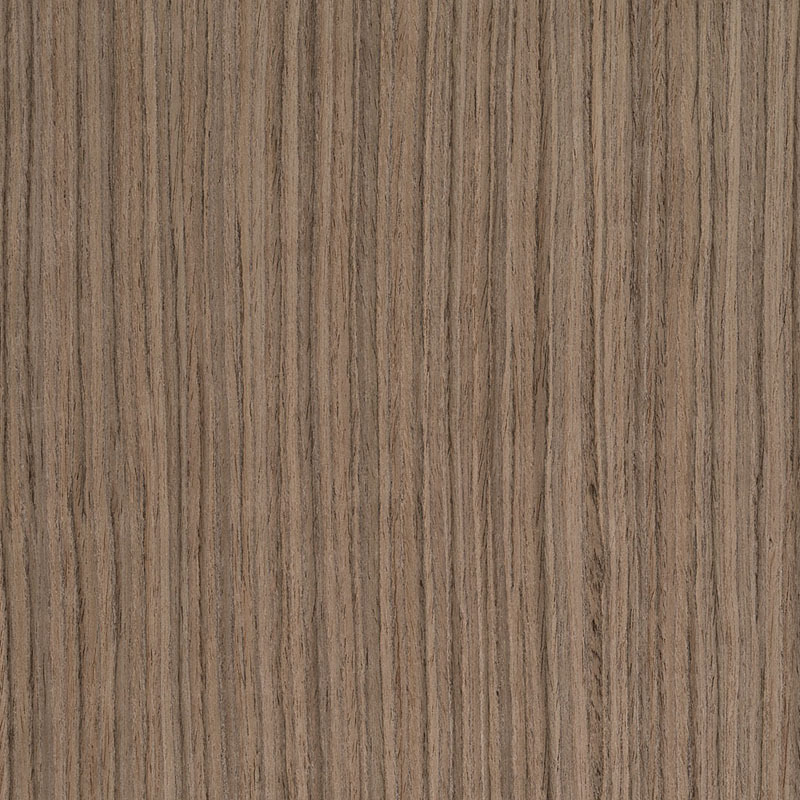 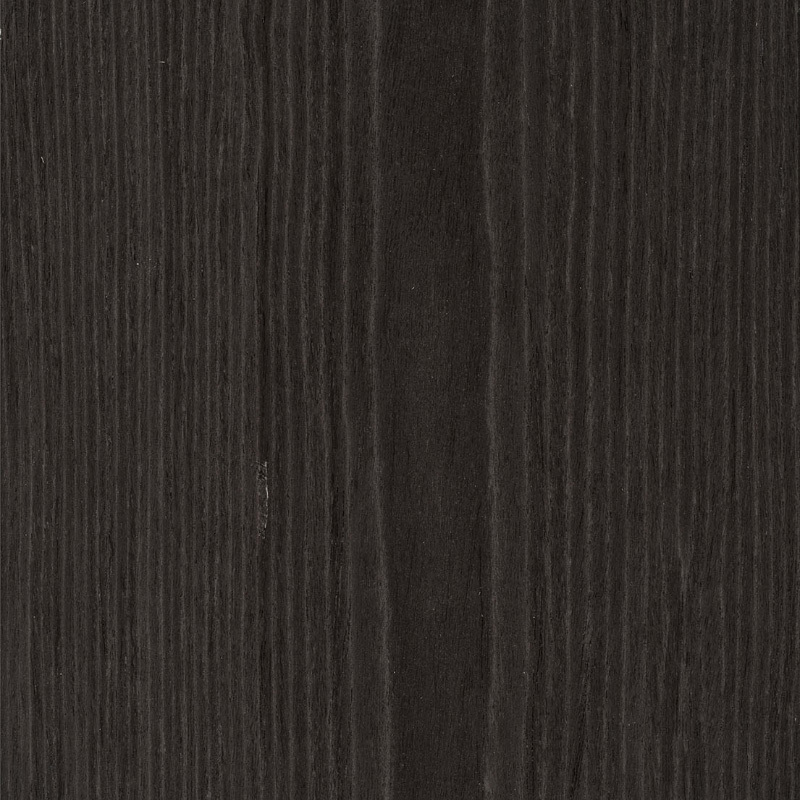 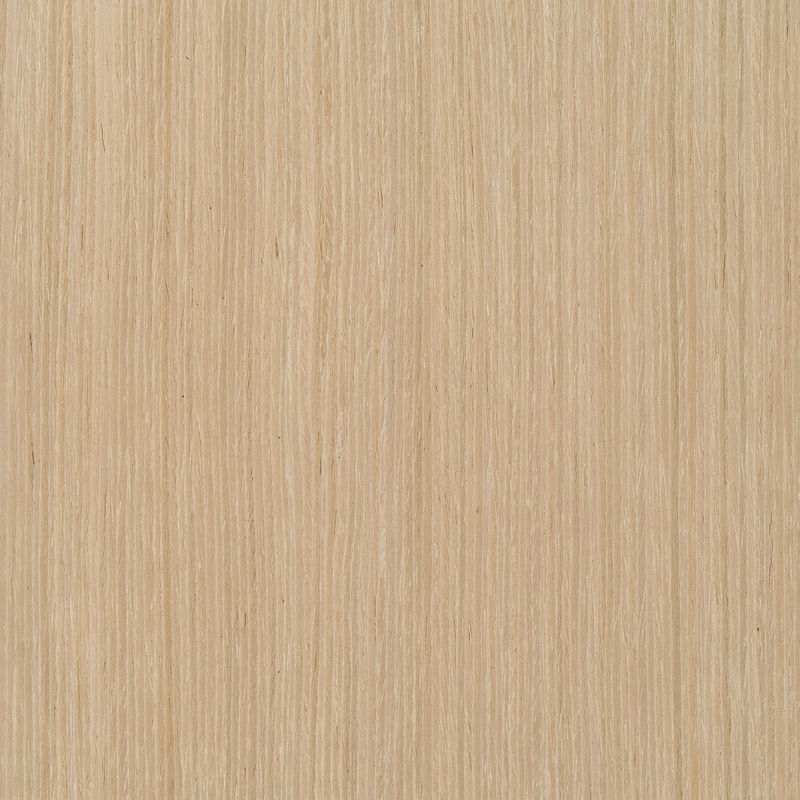 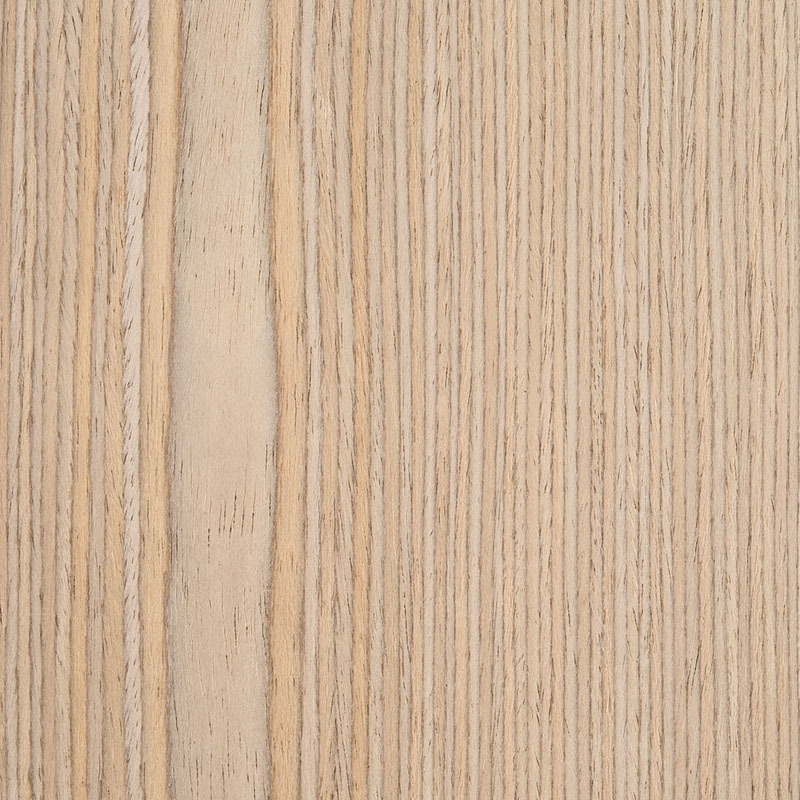 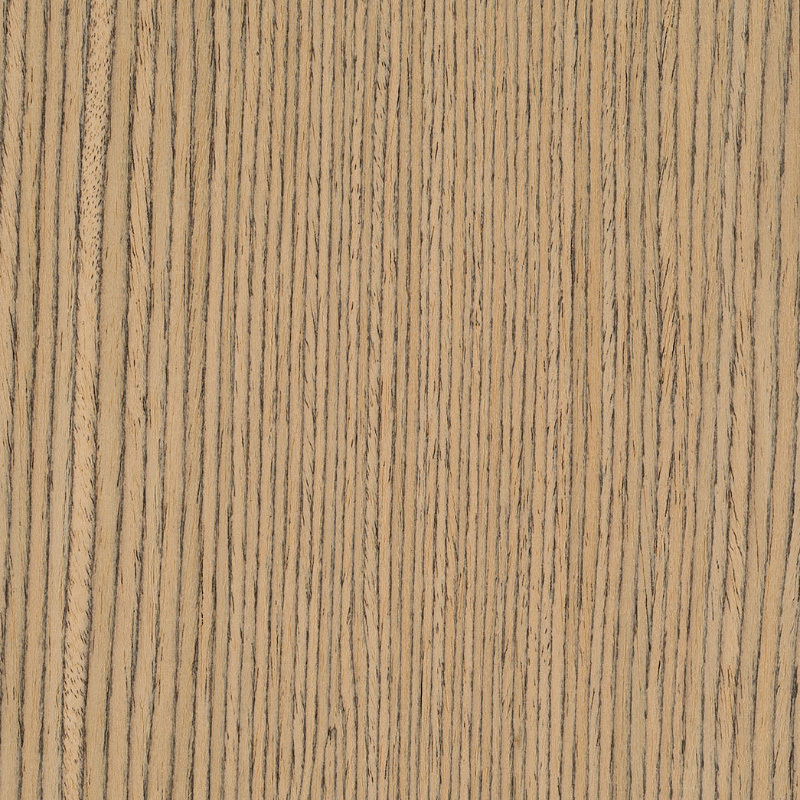 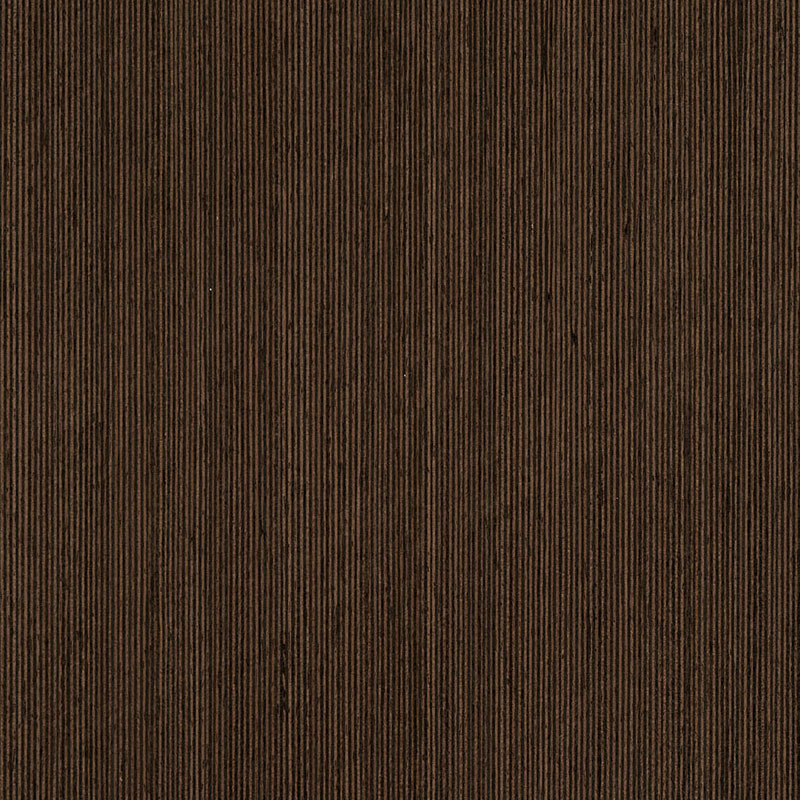 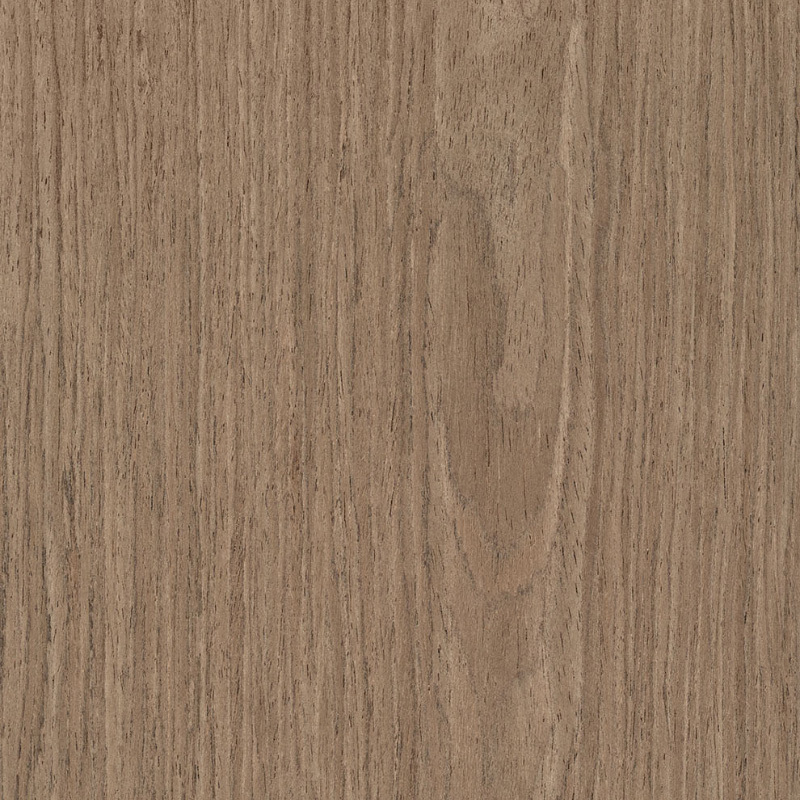 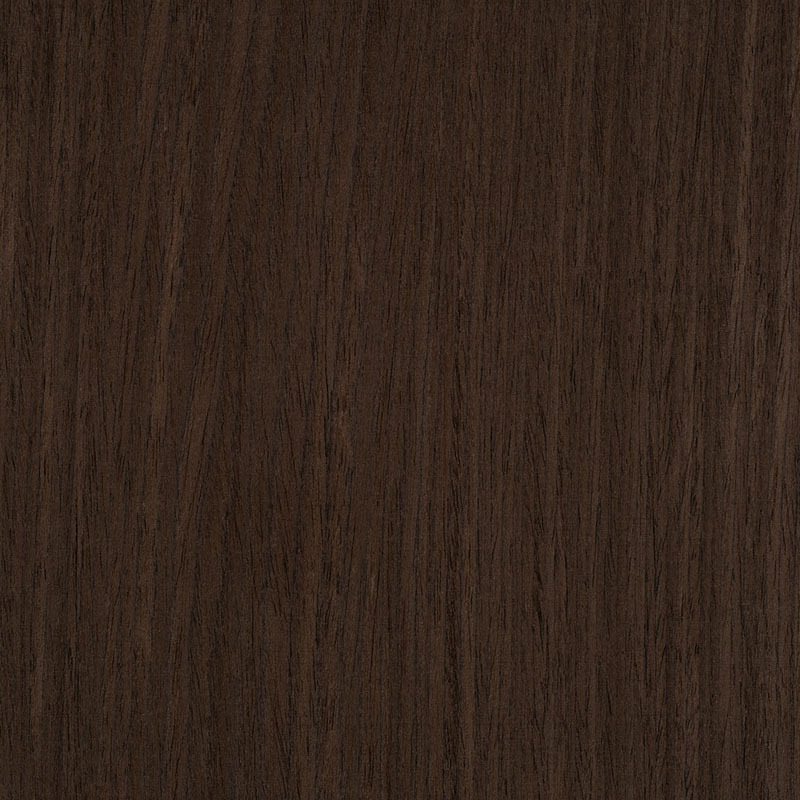 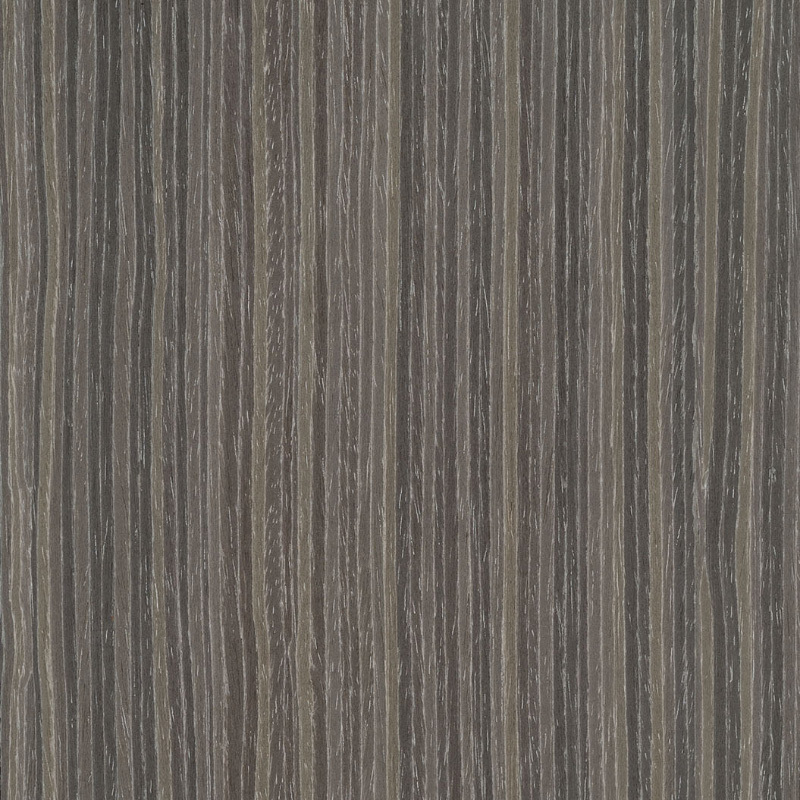 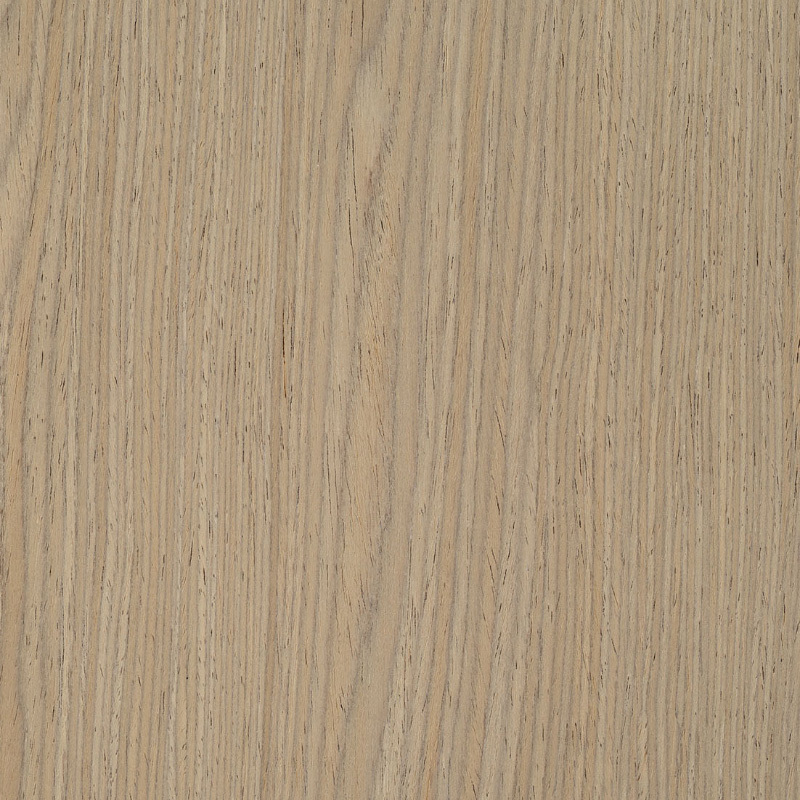 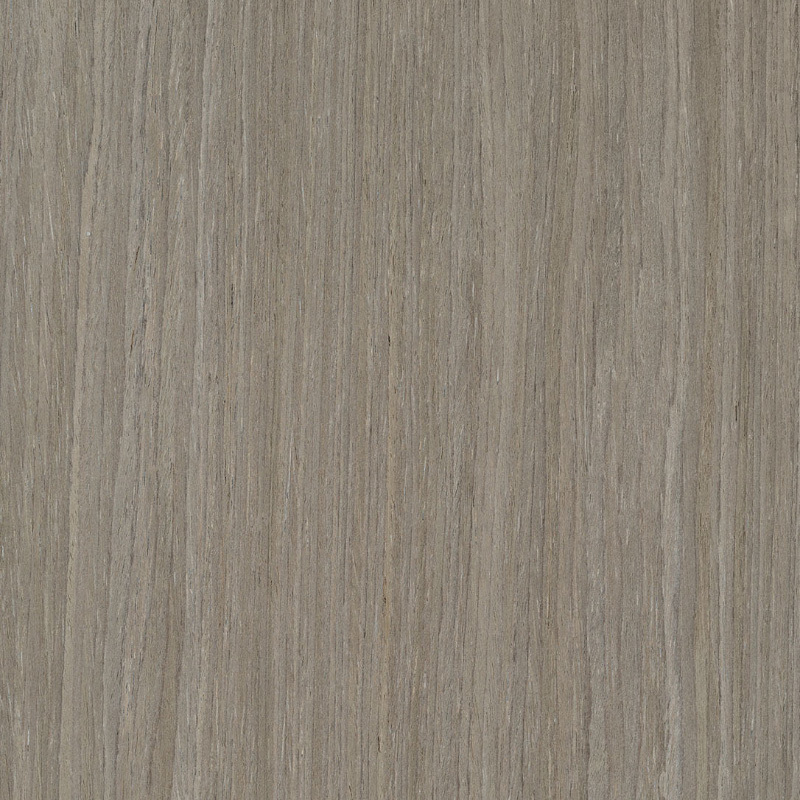 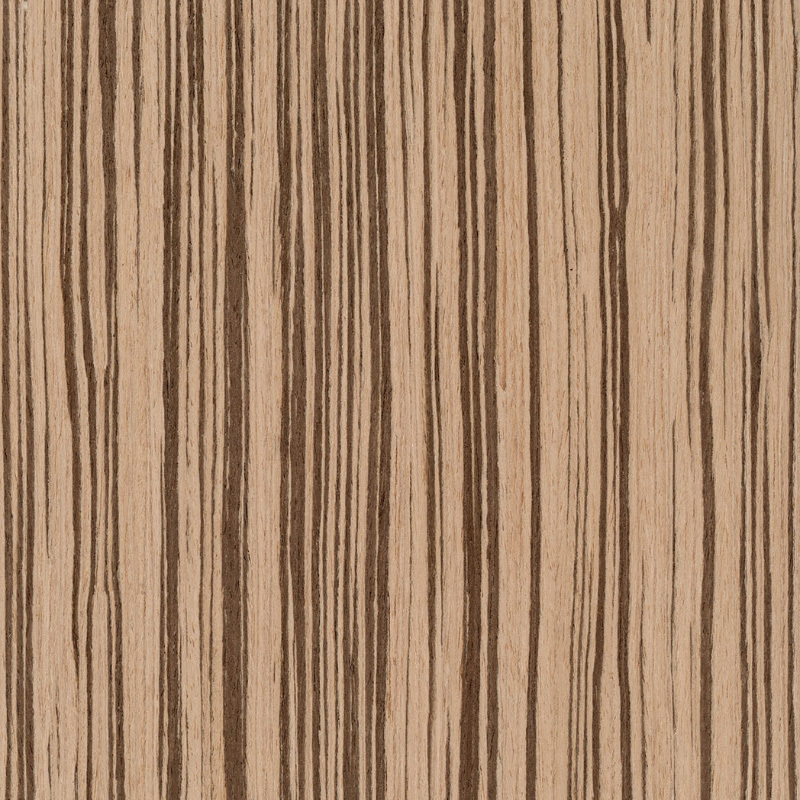 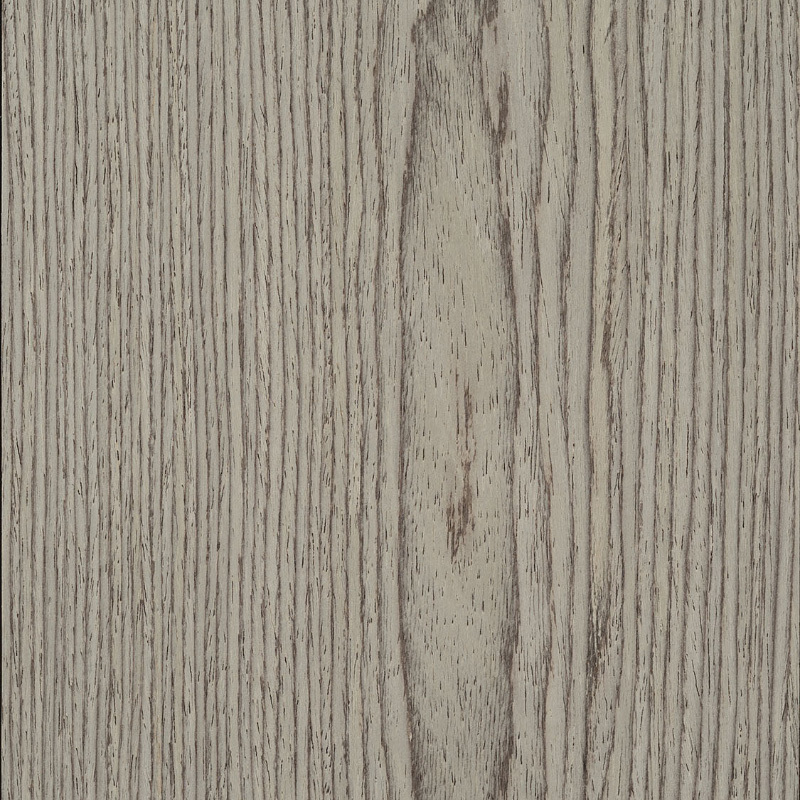 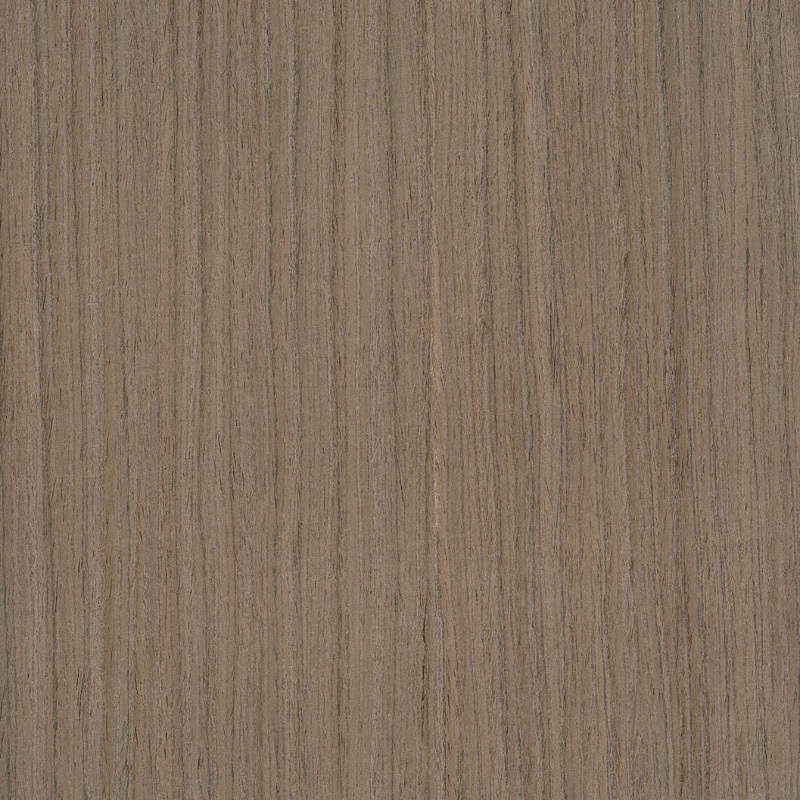 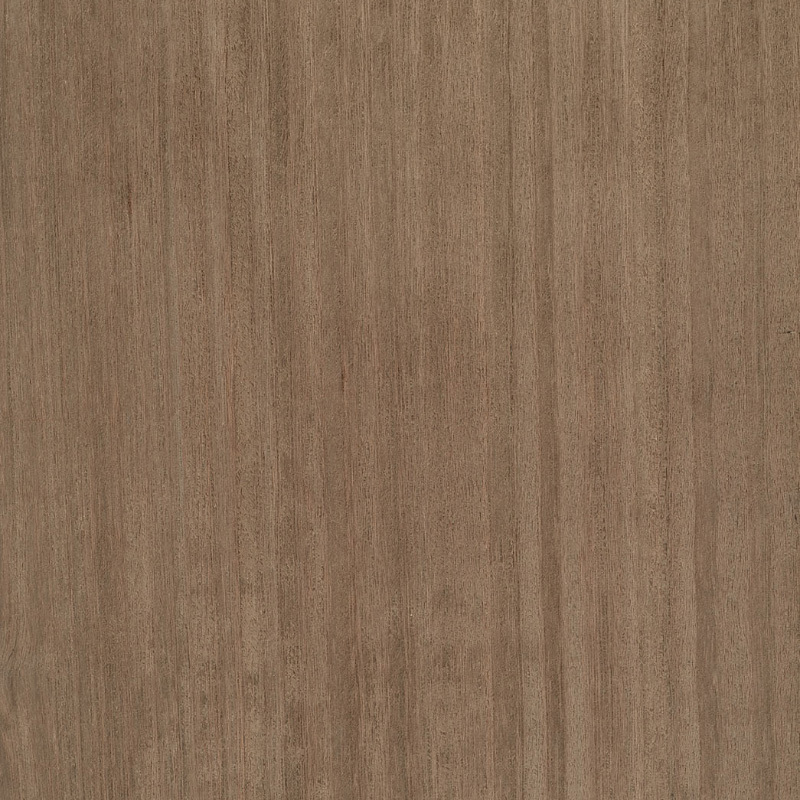 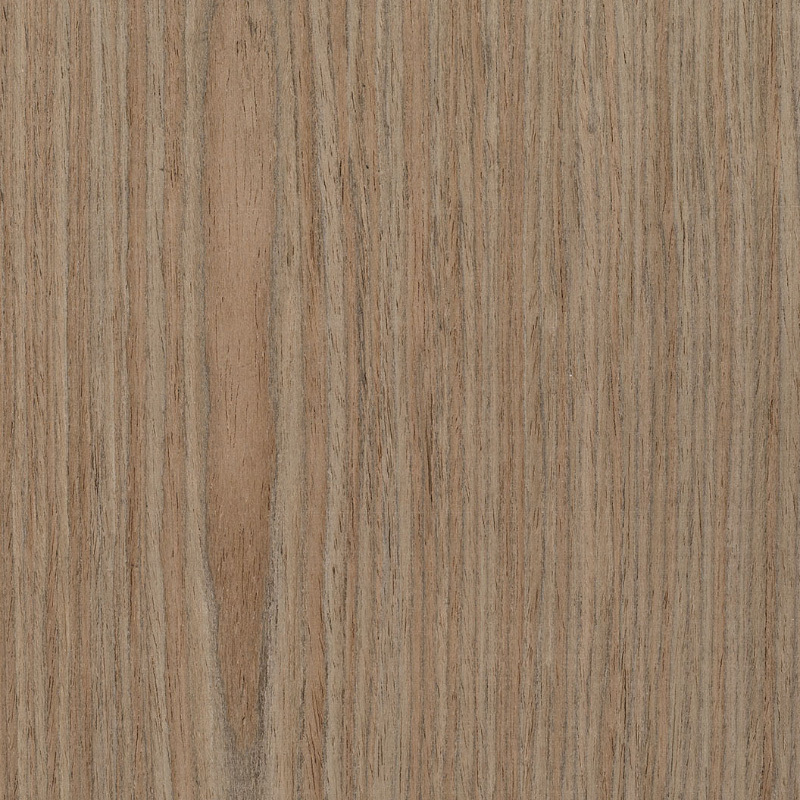 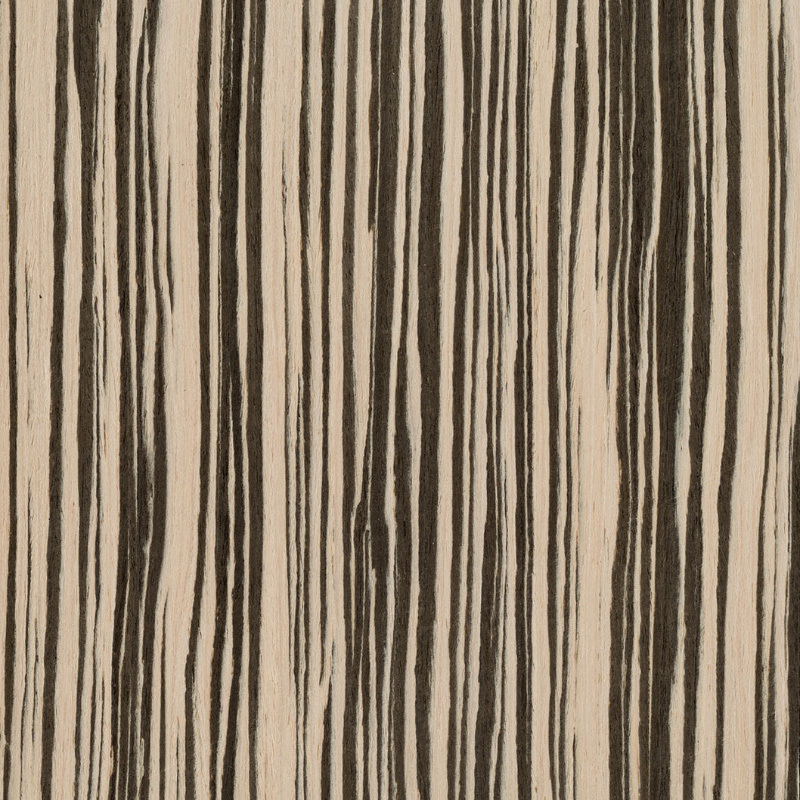 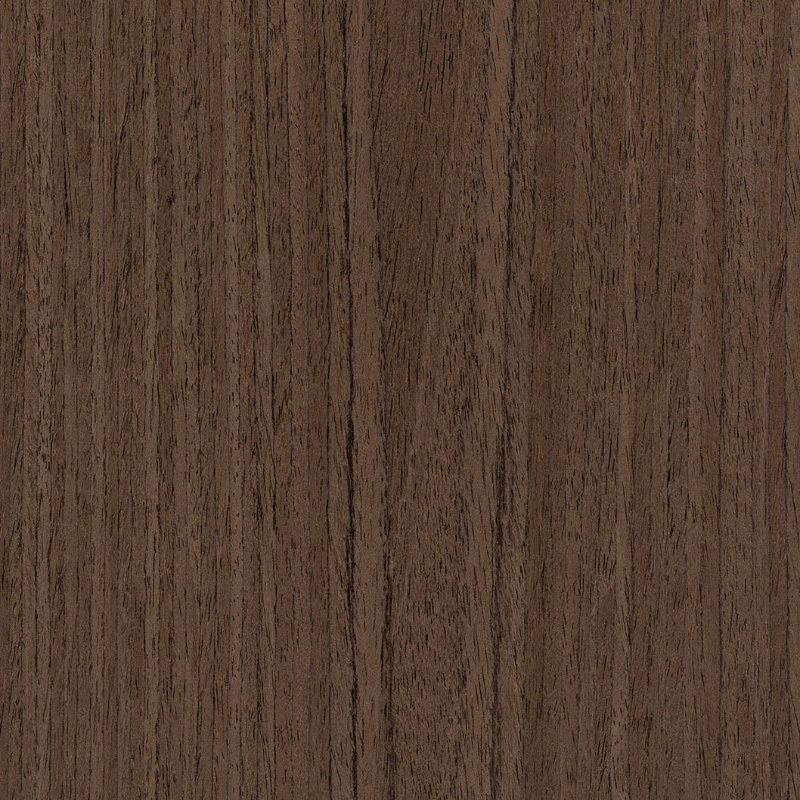 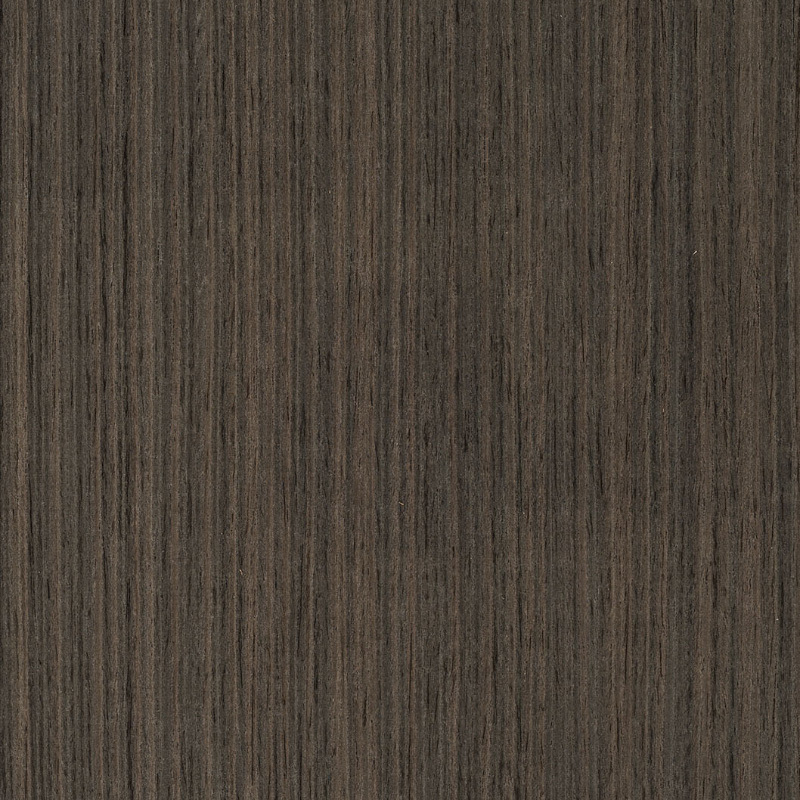 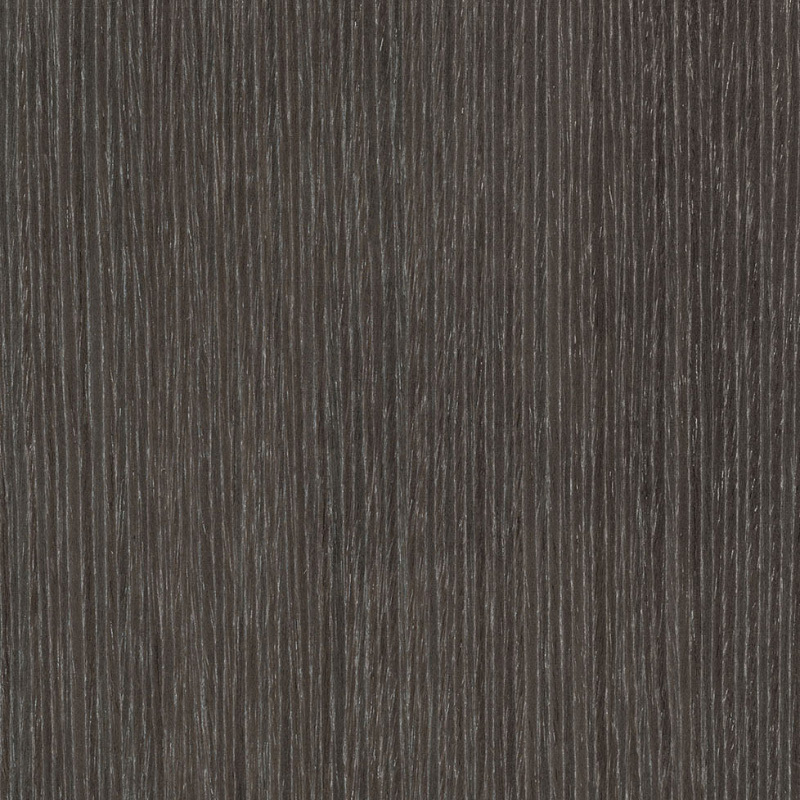 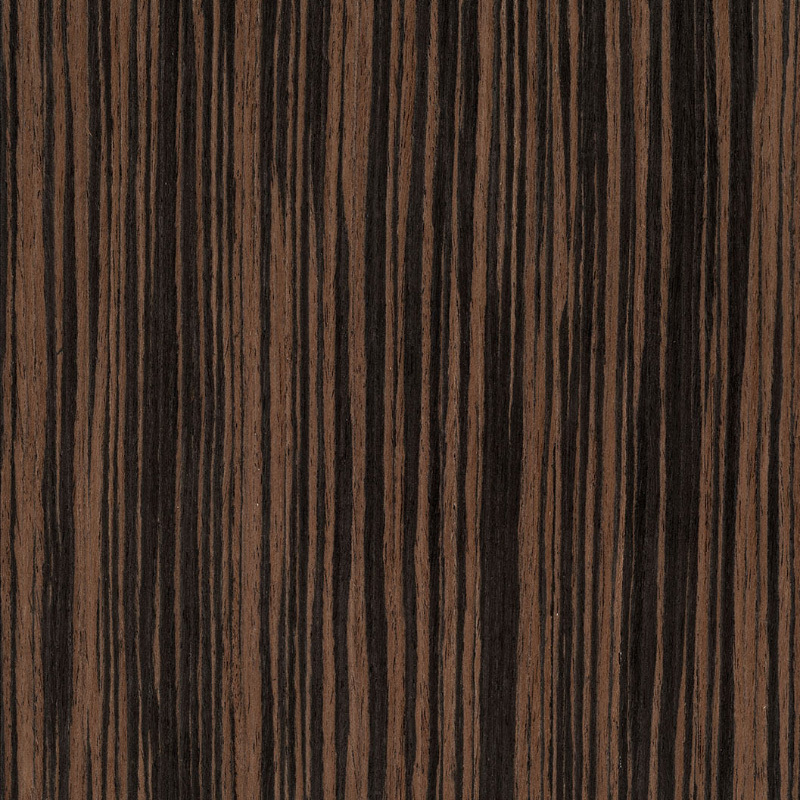 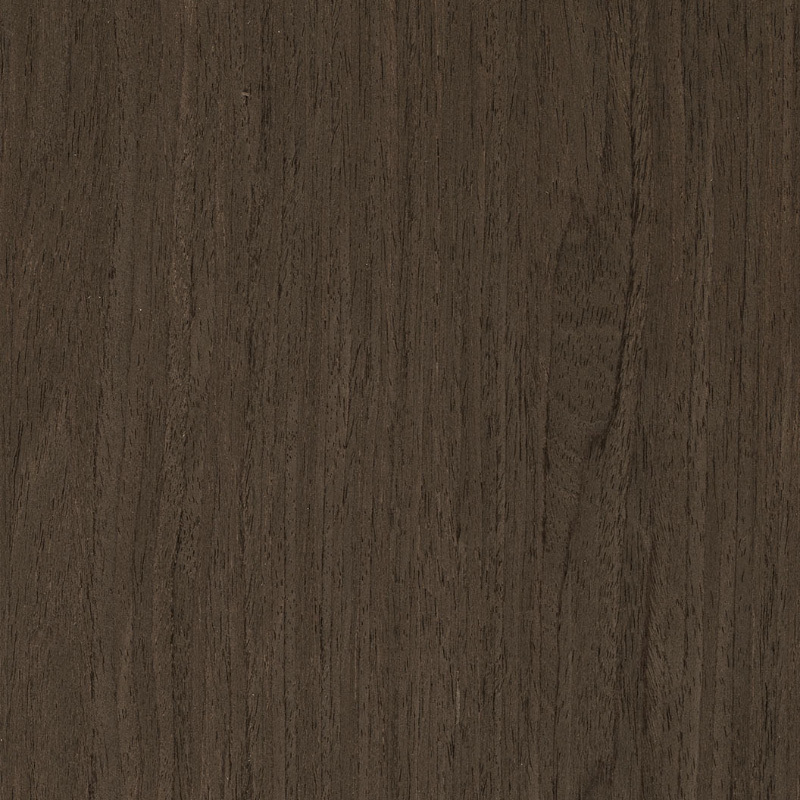 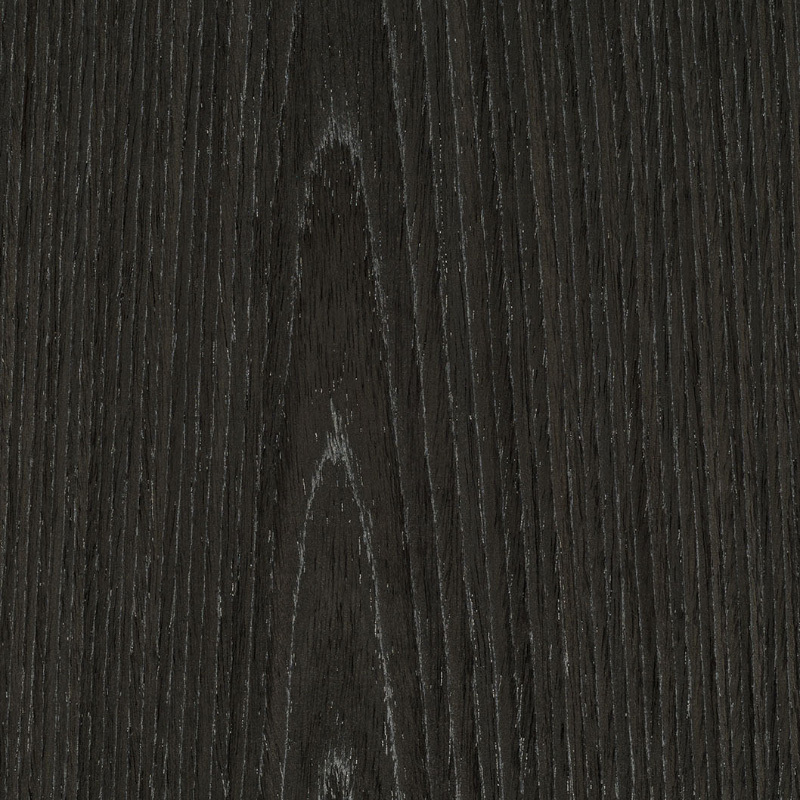 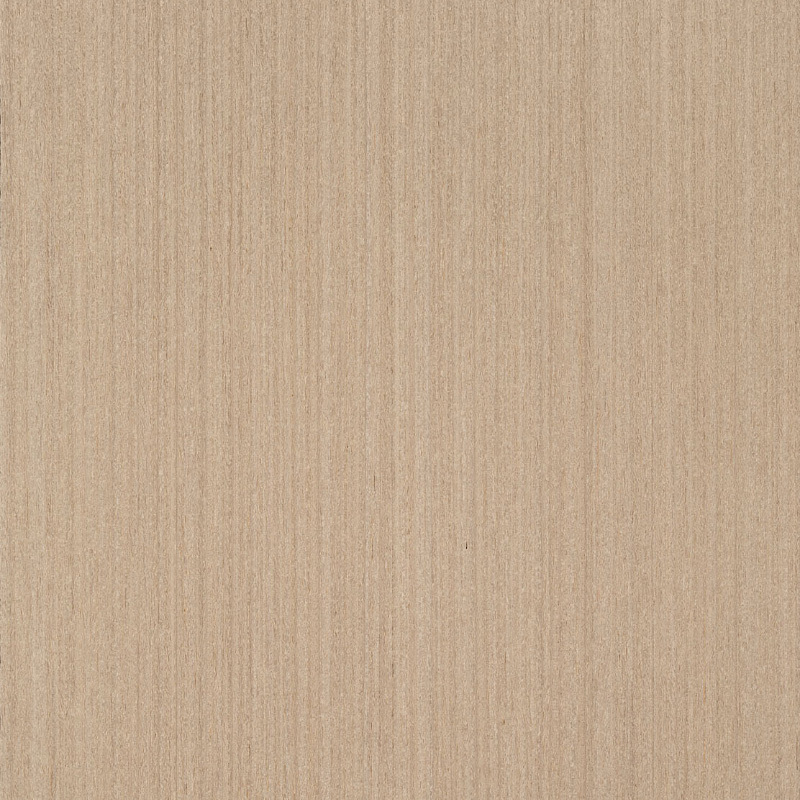 D&R Henderson Recon Veneers combine the best of natural timber with the consistency of a reconstructed product offering. 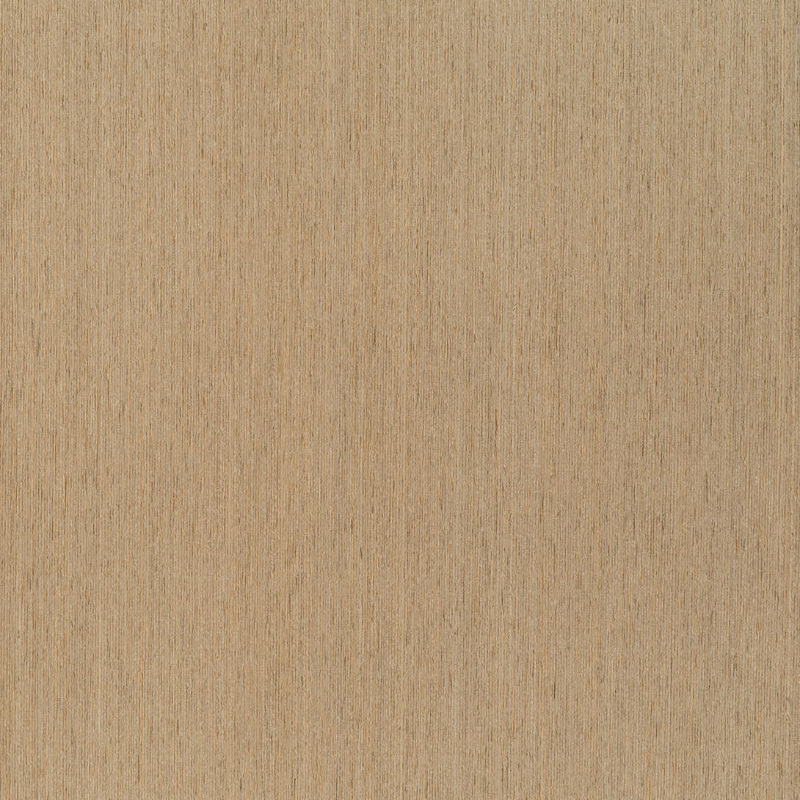 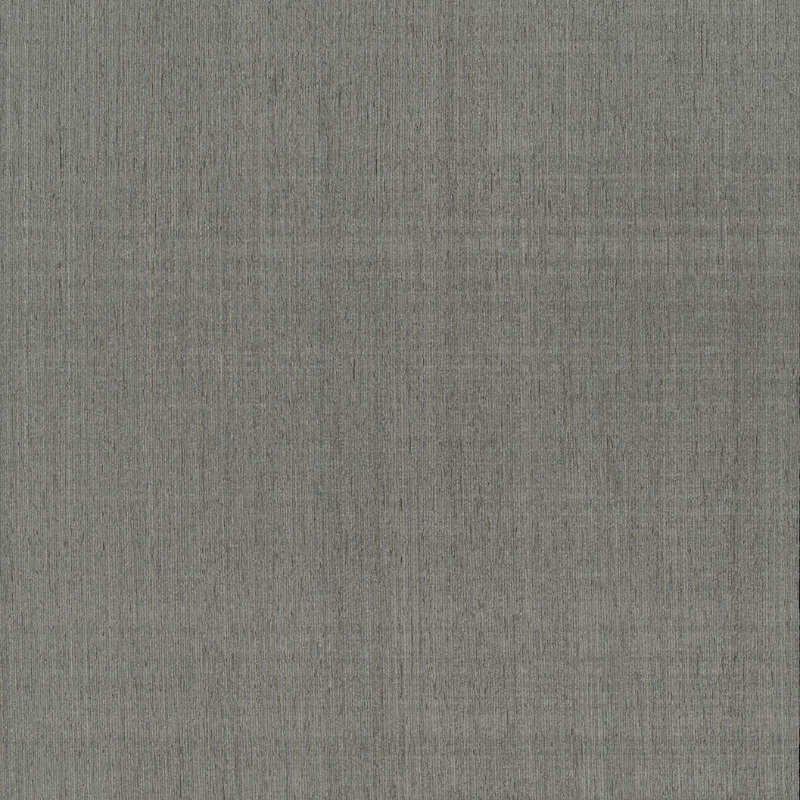 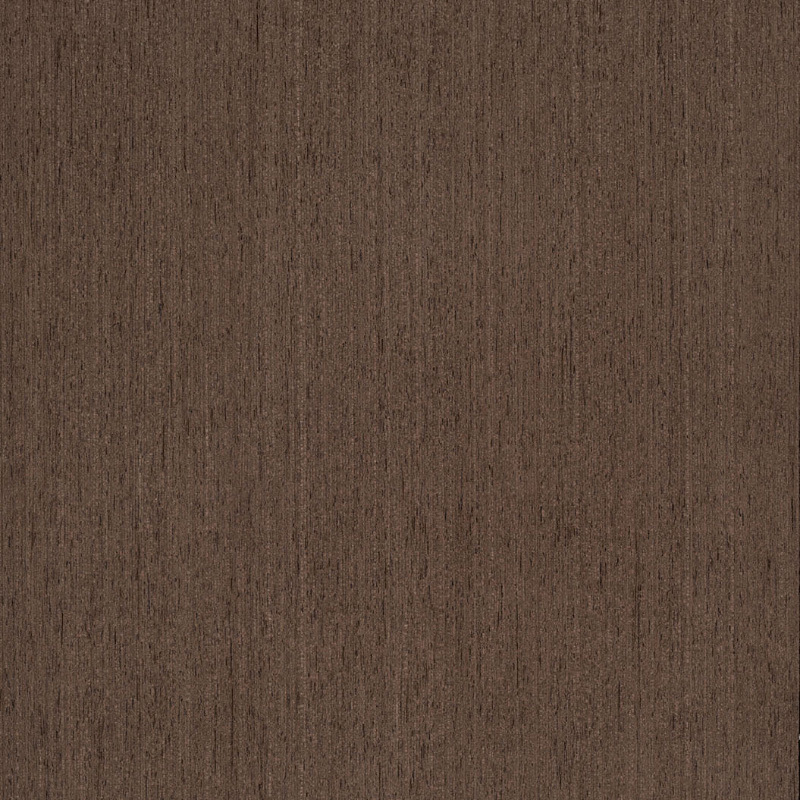 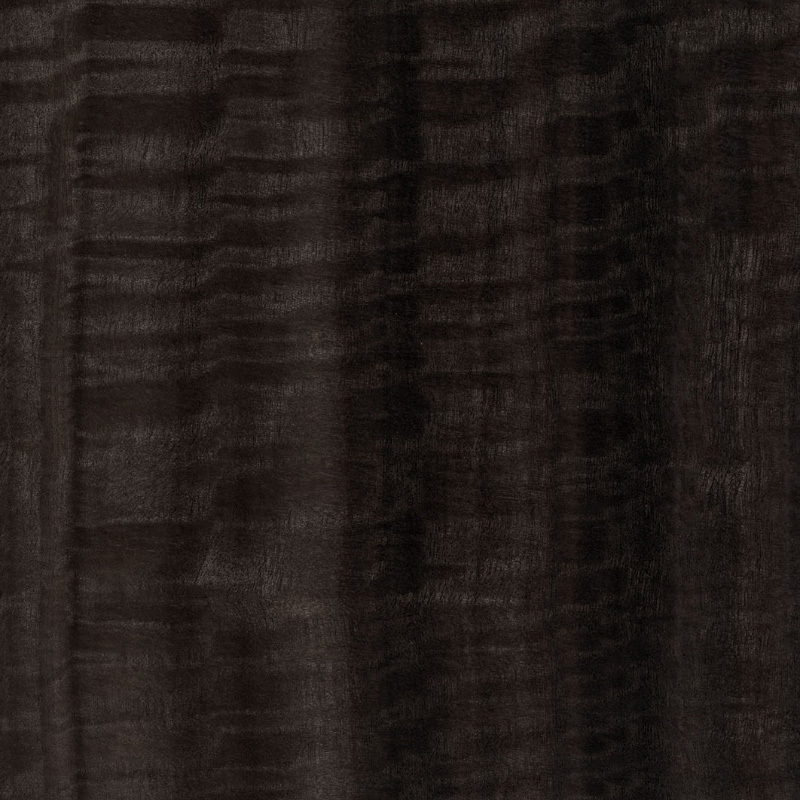 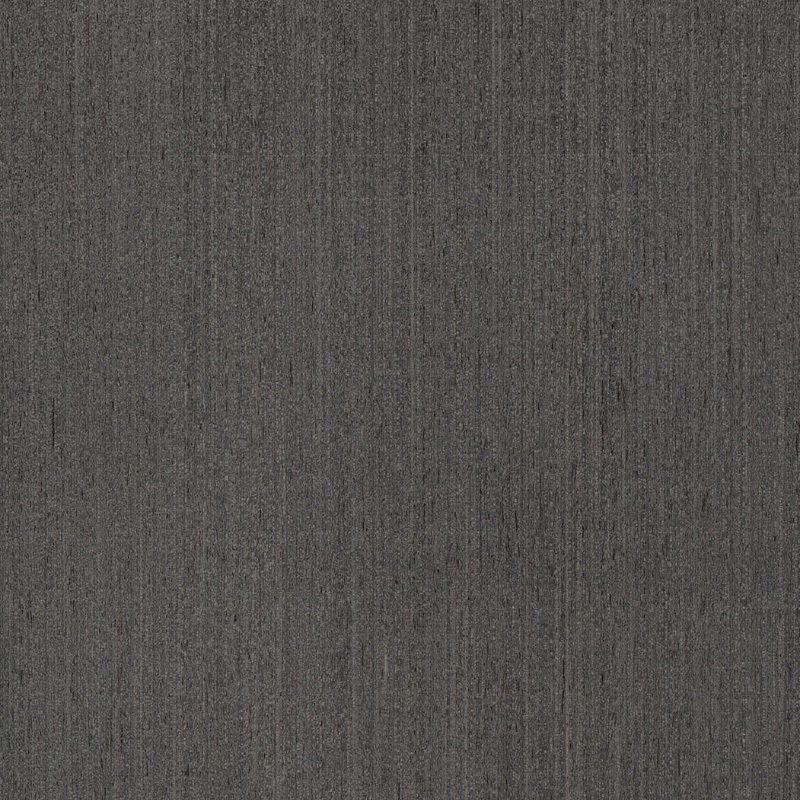 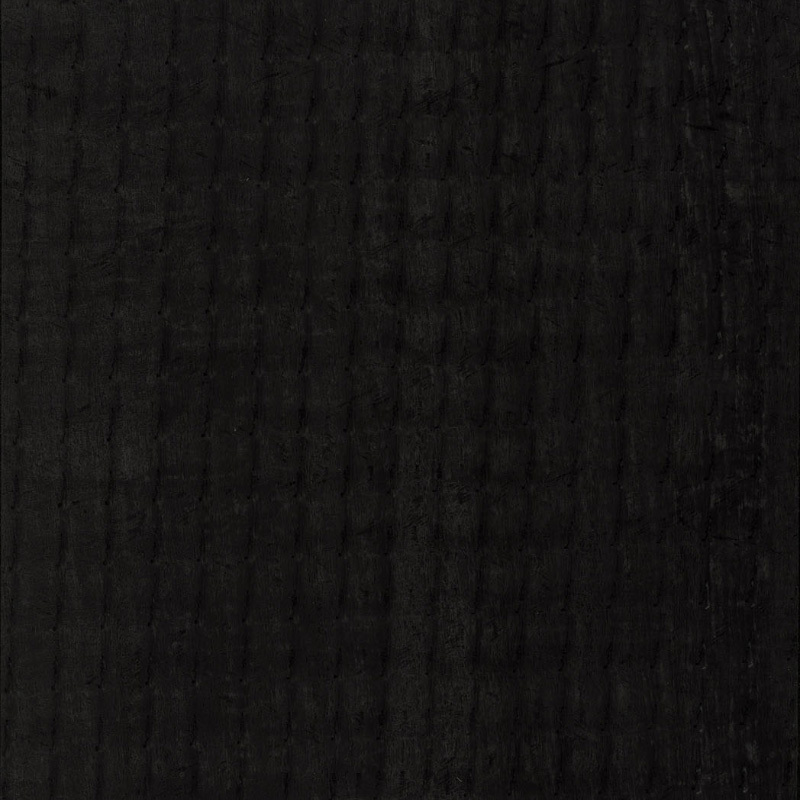 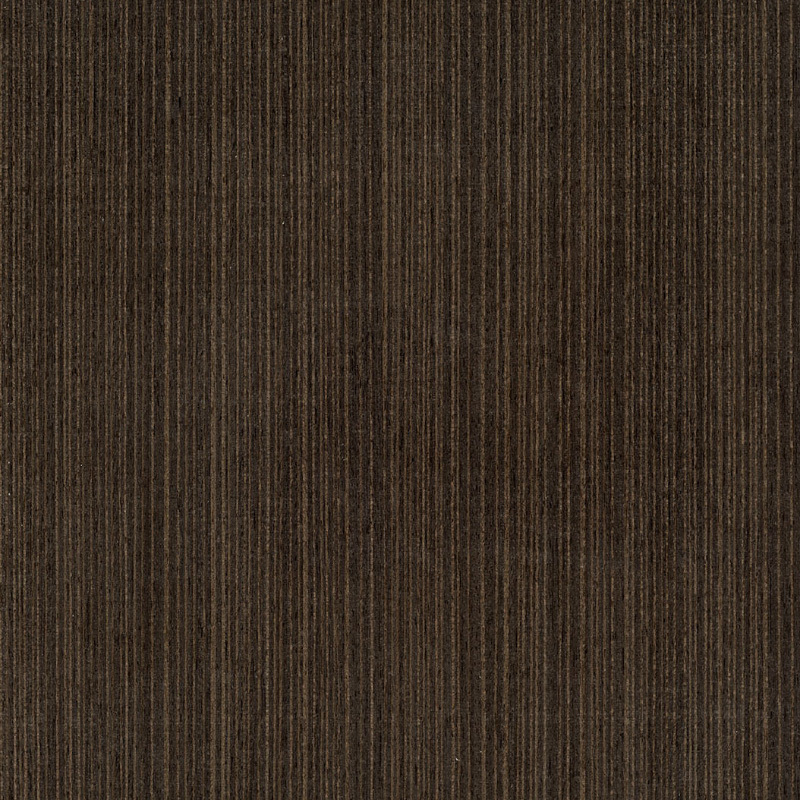 Just like other dyed products, such as fabric, it is possible that D&R Henderson Legno Recon Veneers may vary slightly in colour by 5-10% from batch to batch. 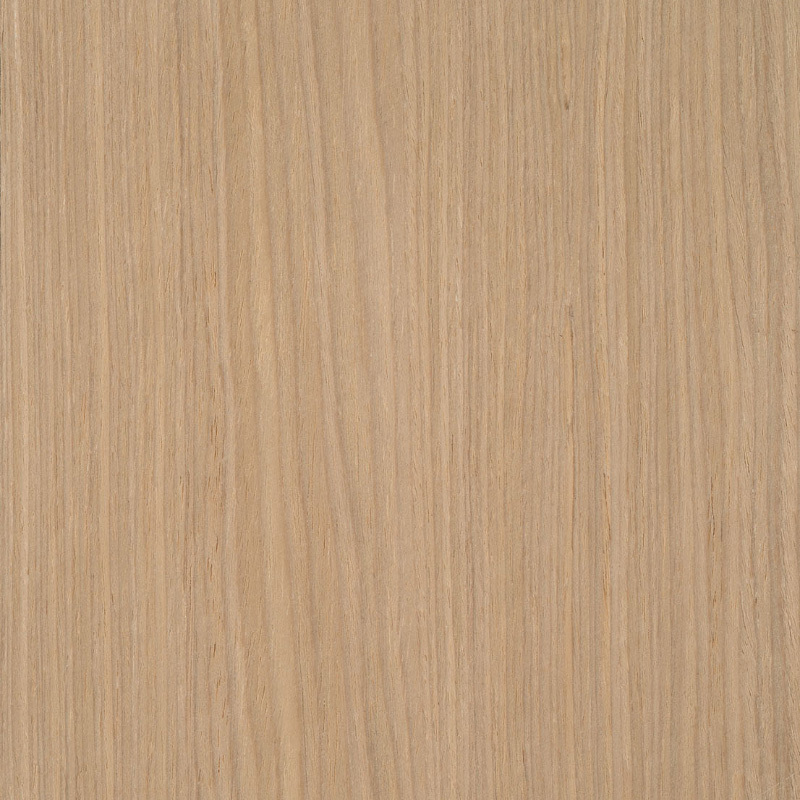 To ensure the best results, all veneers for a projects should be ordered at the same time and use the same coating and processing systems. 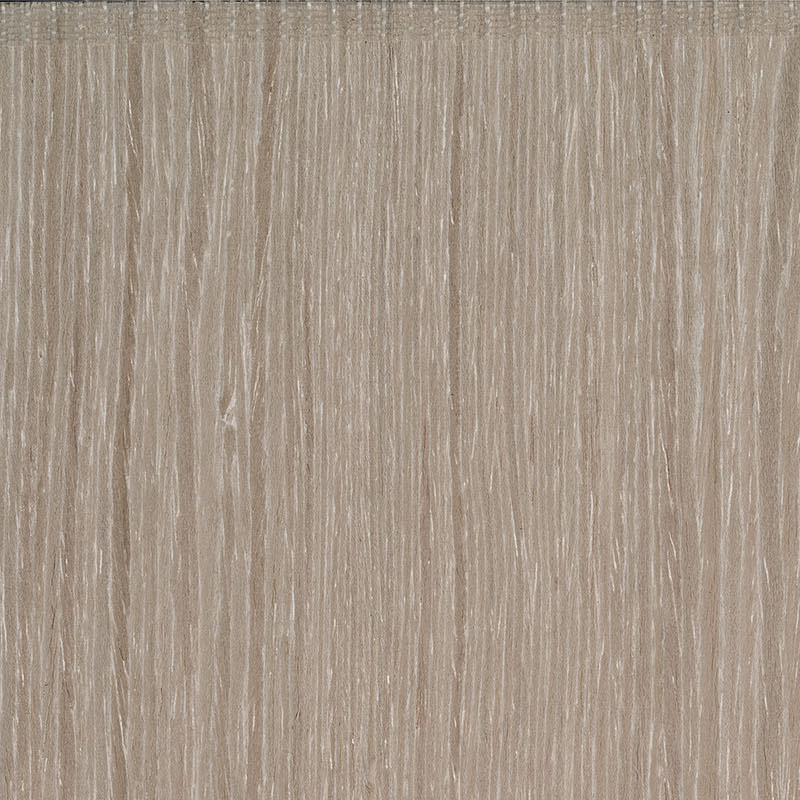 to strong light sources and sunlight, particularly in a project with north facing windows, it may be advisable to install blinds or have UV protective film applied. 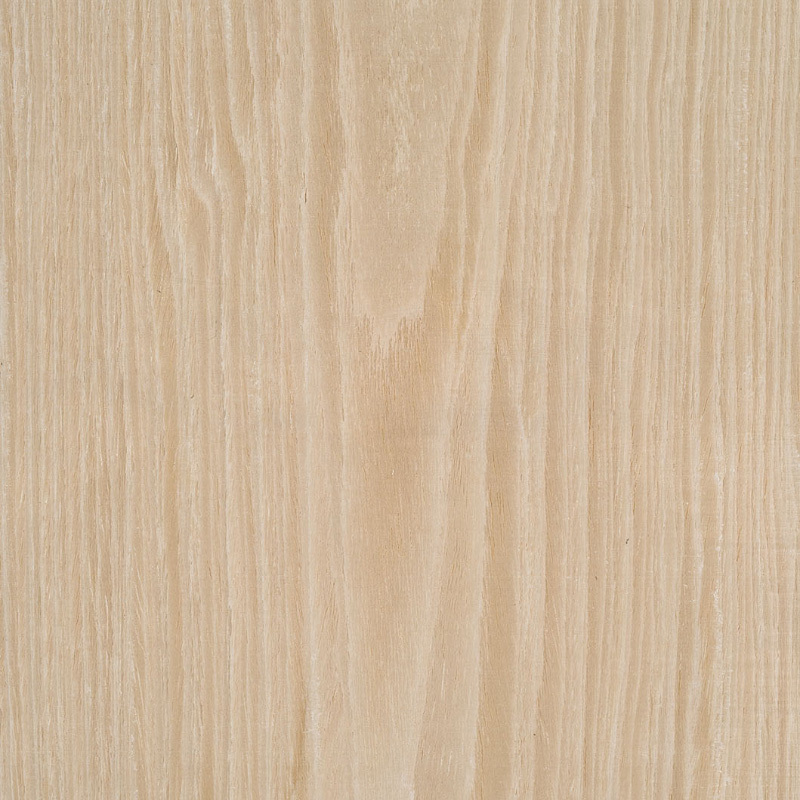 Where D&R Henderson Legno Veneers are specified, it is imperative that a non-yellowing acrylic urethane such as B.C. 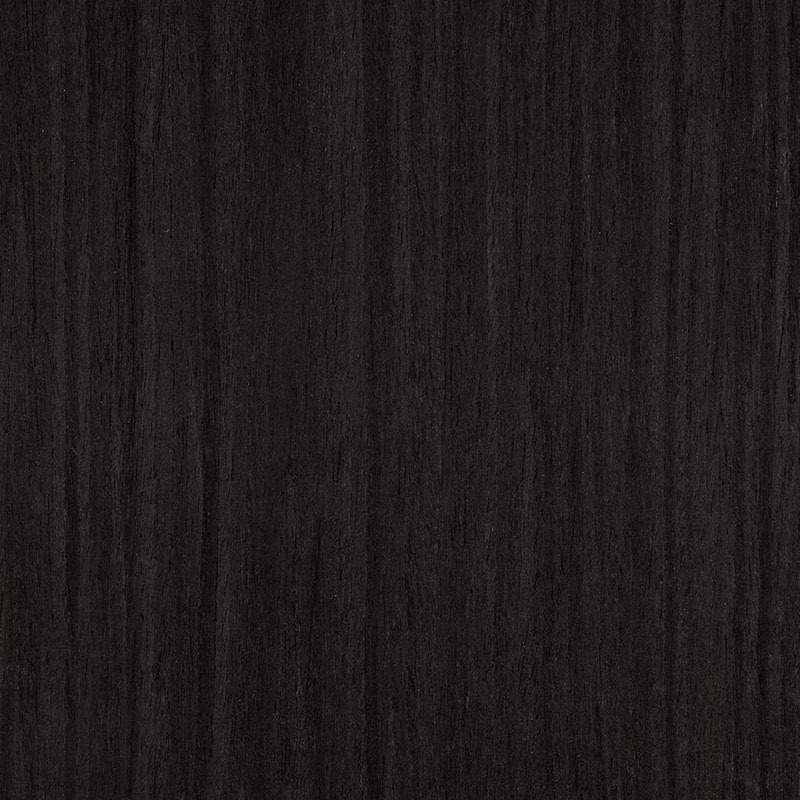 Coatings UT160 UVMax or polyurethane such as Mirotane Sunshield Clear PU5577 are used to help minimise colour changes over time.